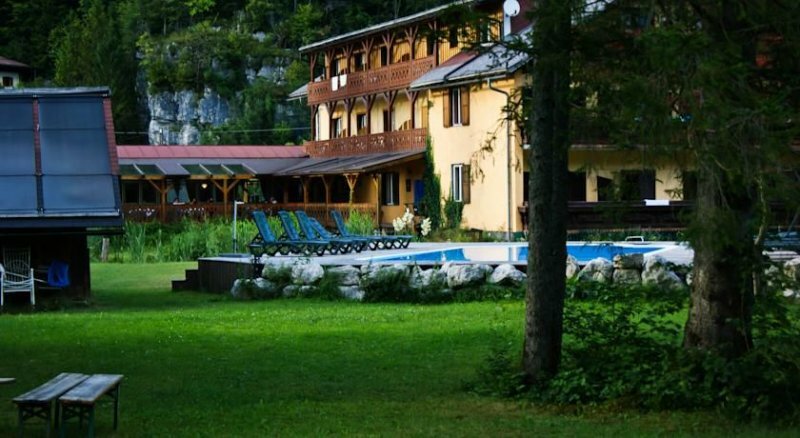 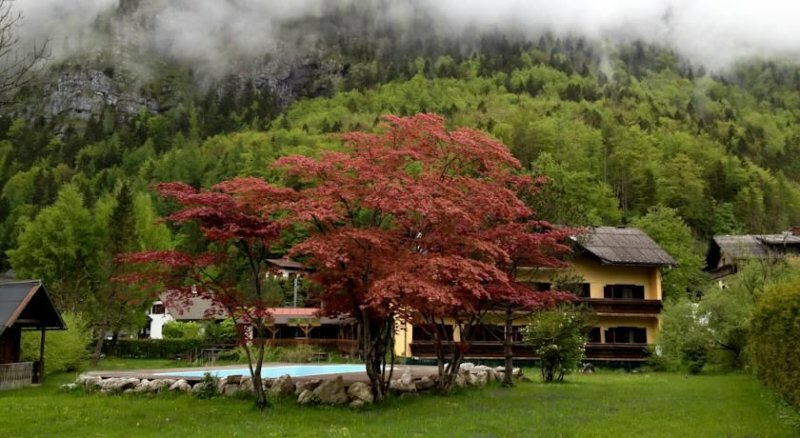 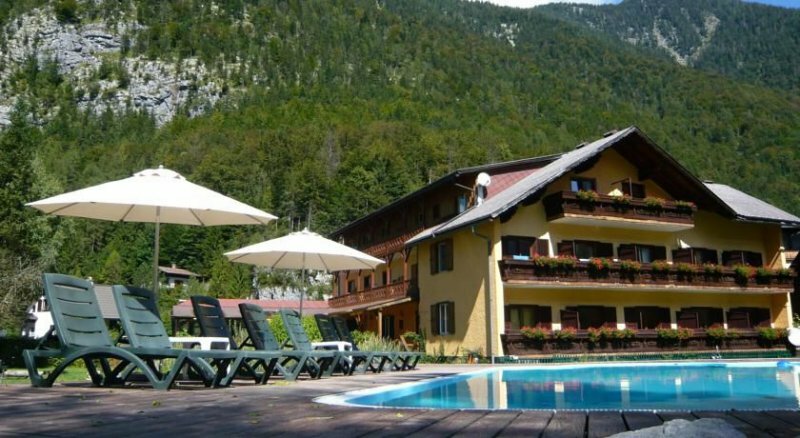 Seehotel am Hallstättersee is lake side hotel with unforgettable view of Lake Hallstatt and Dachstein Mountains. 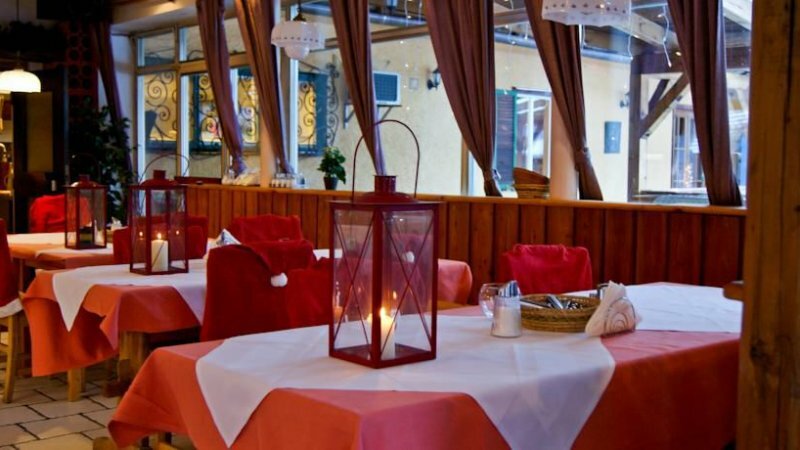 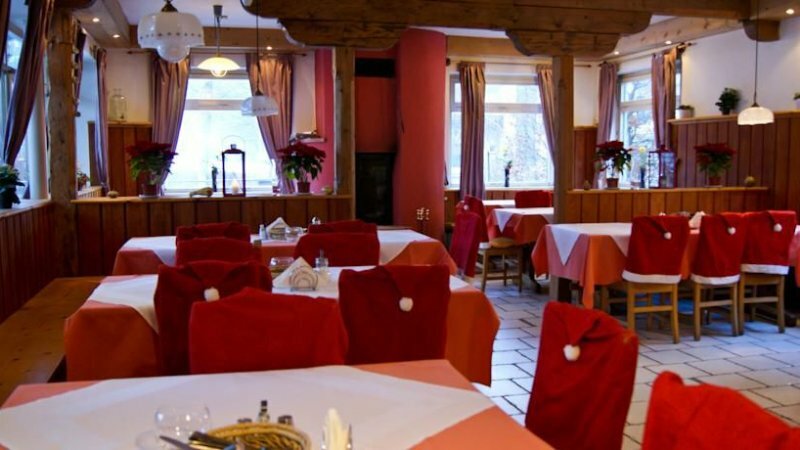 Hotel Restaurant Salzhafenstube suggests traditional Austrian and International delicious meals. 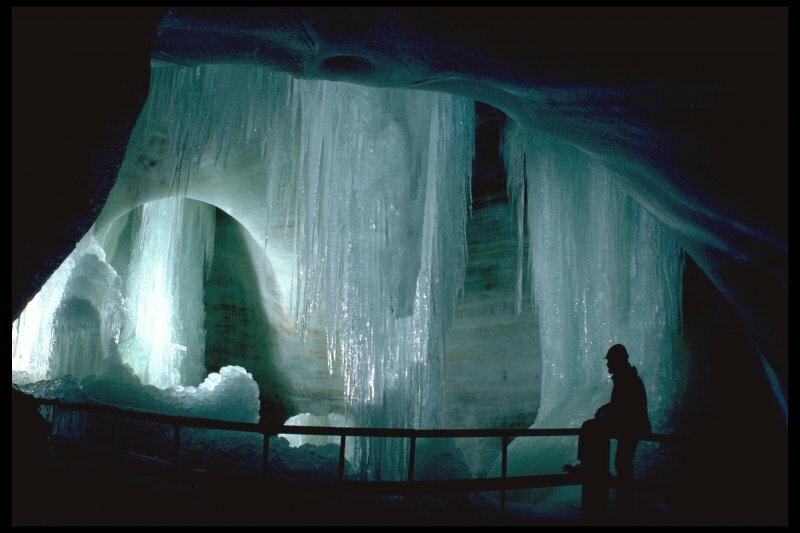 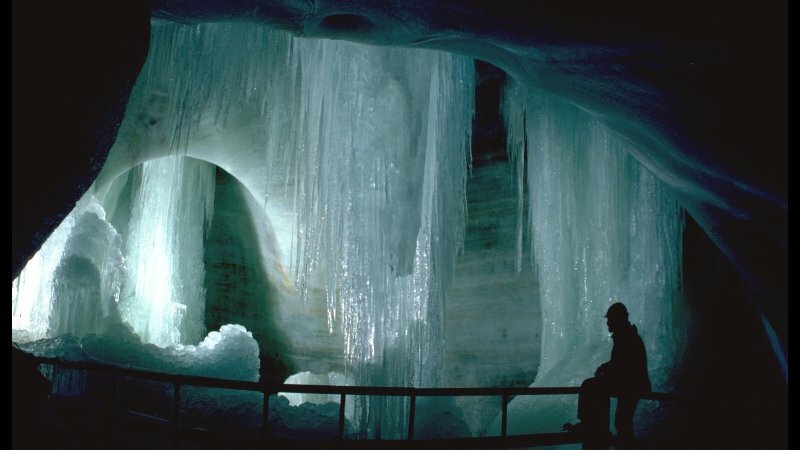 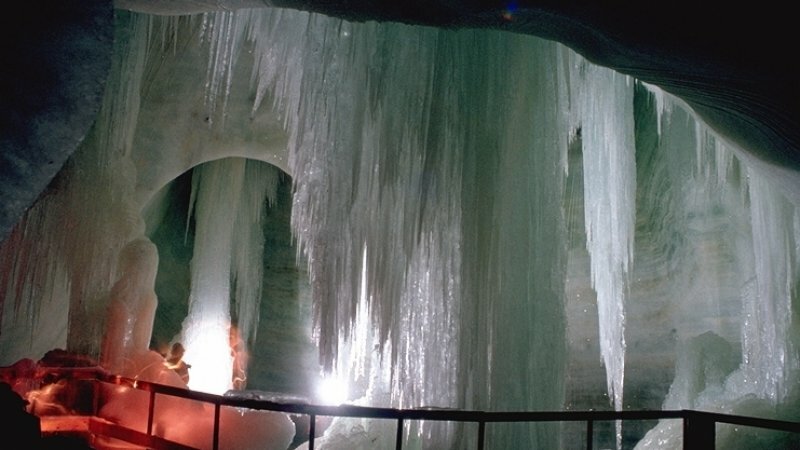 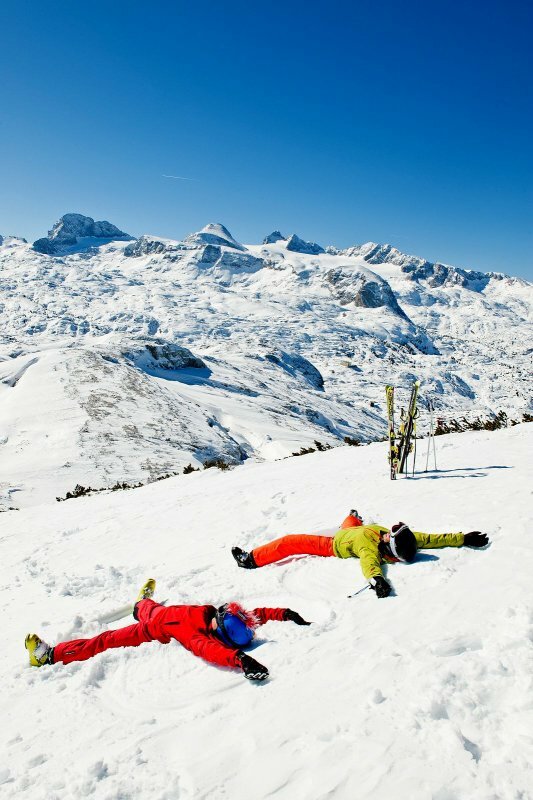 Perfectly located for fantastic winter and summer vacations. 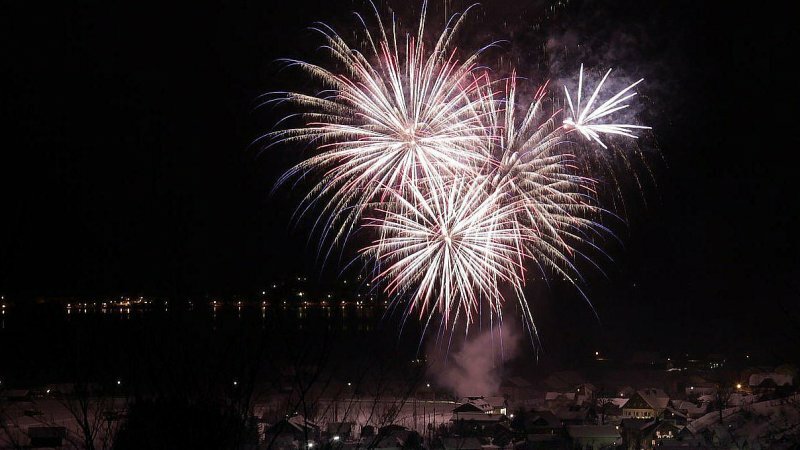 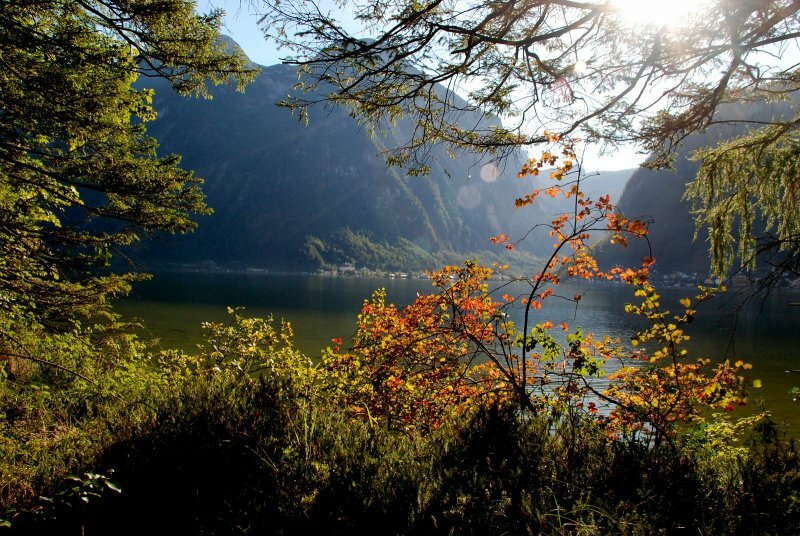 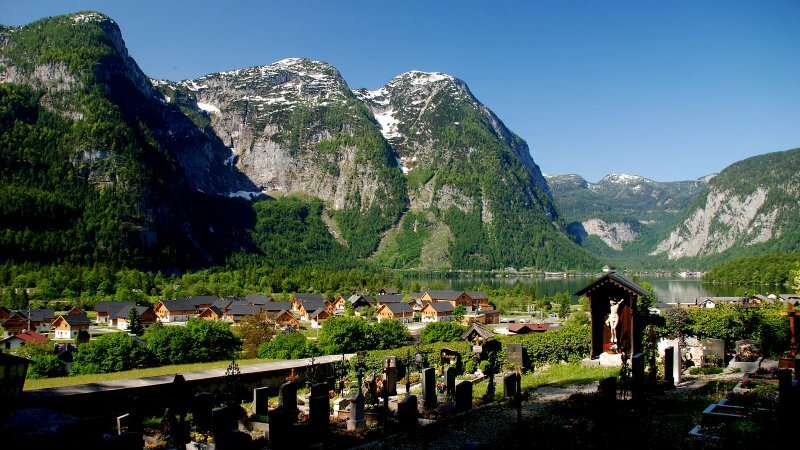 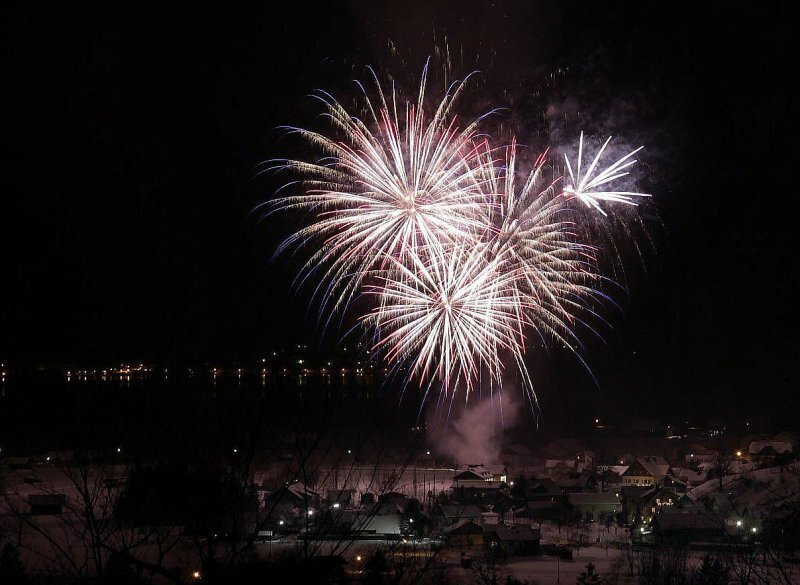 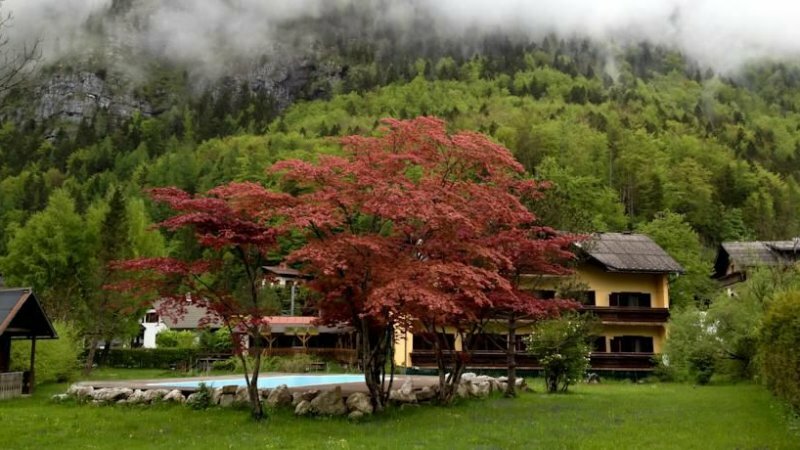 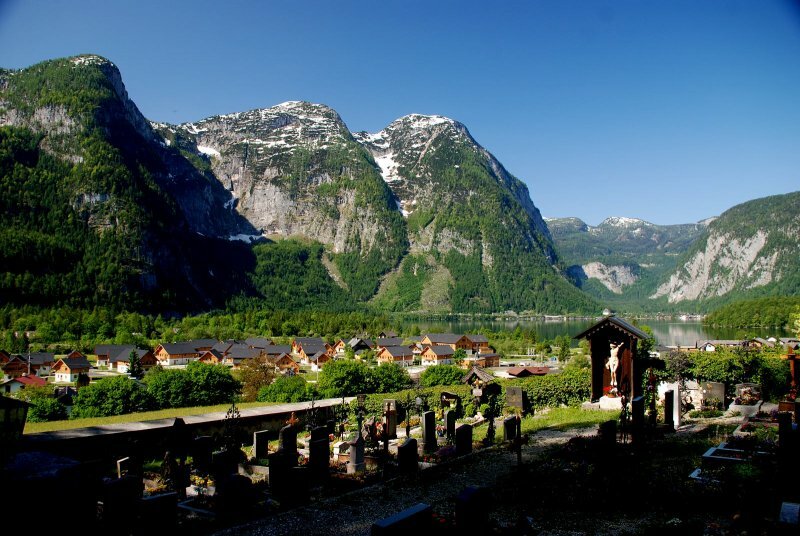 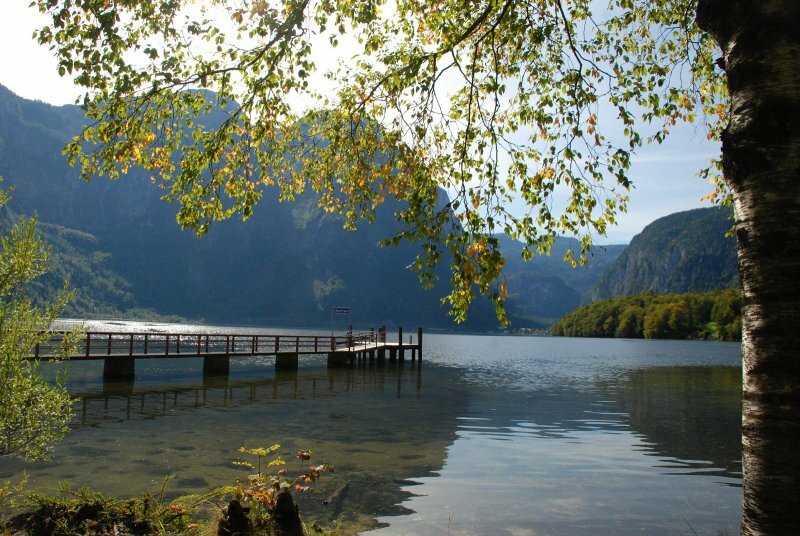 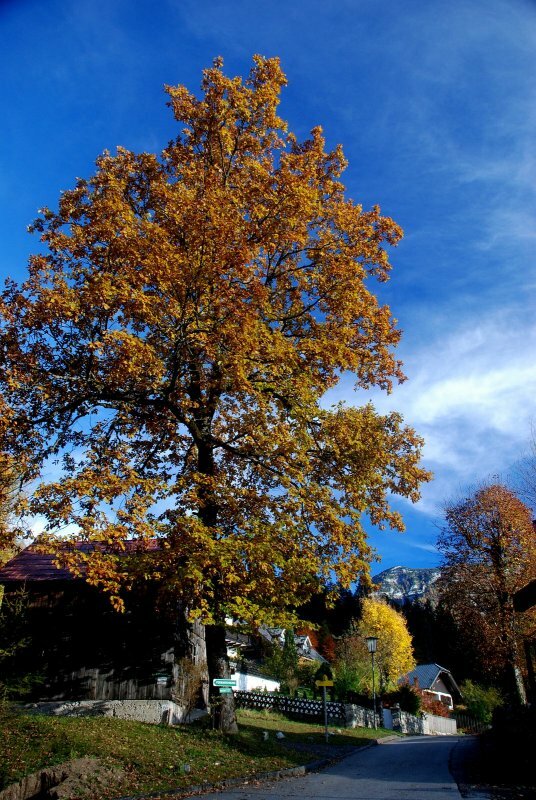 Welcome to Seehotel on Lake Hallstatt! 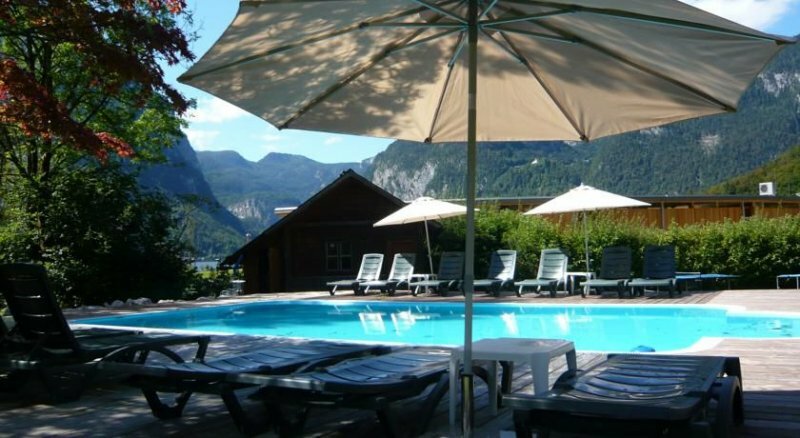 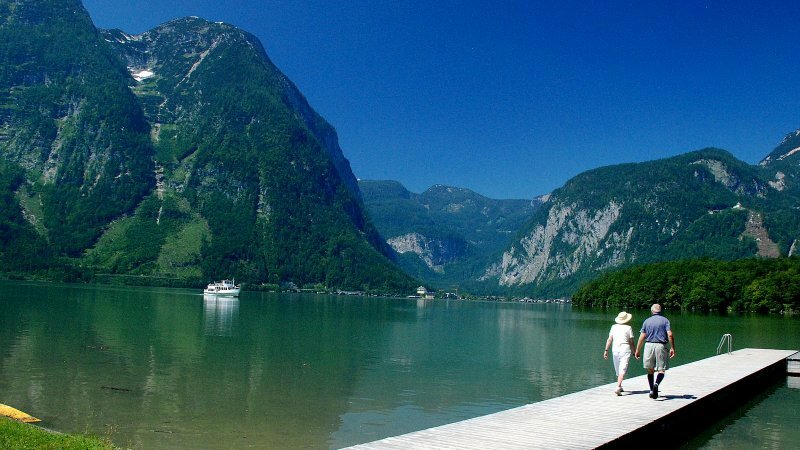 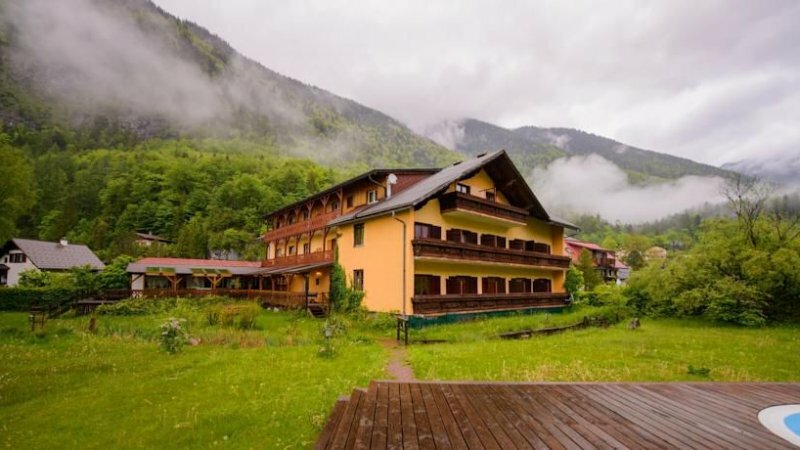 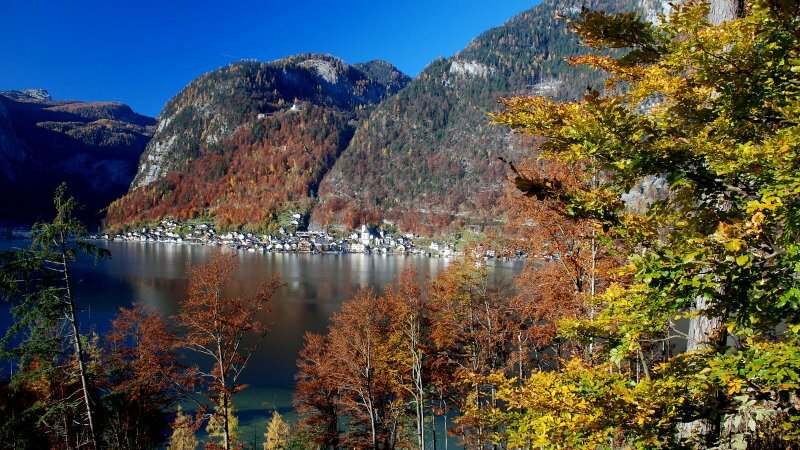 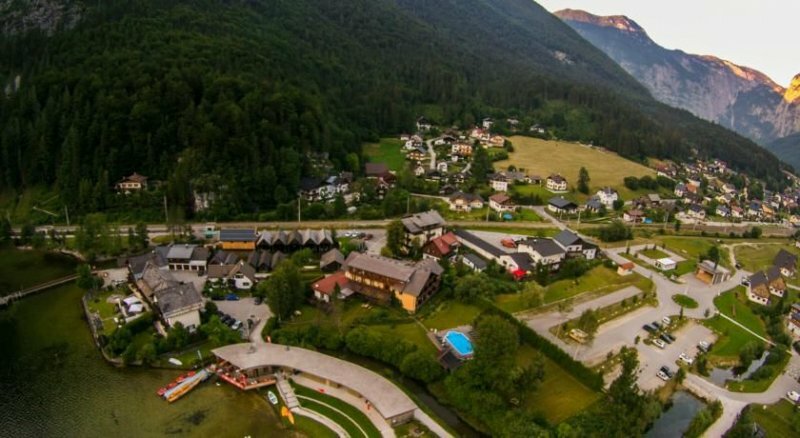 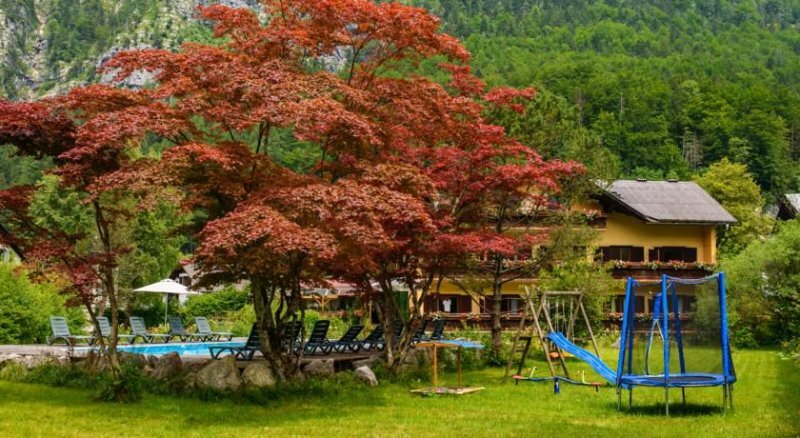 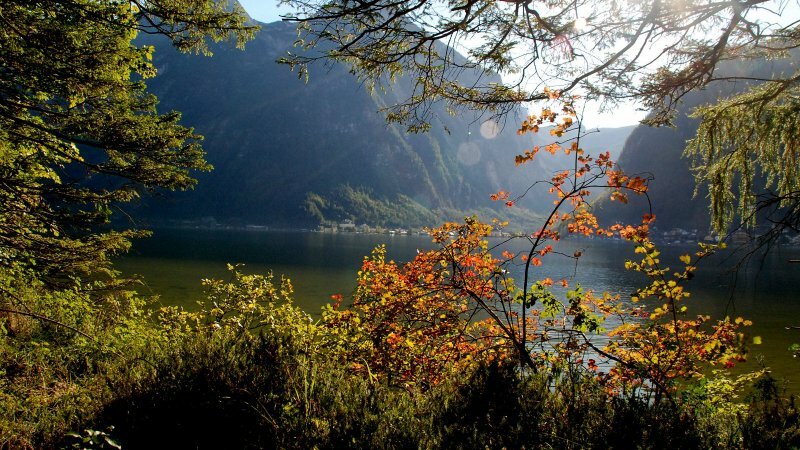 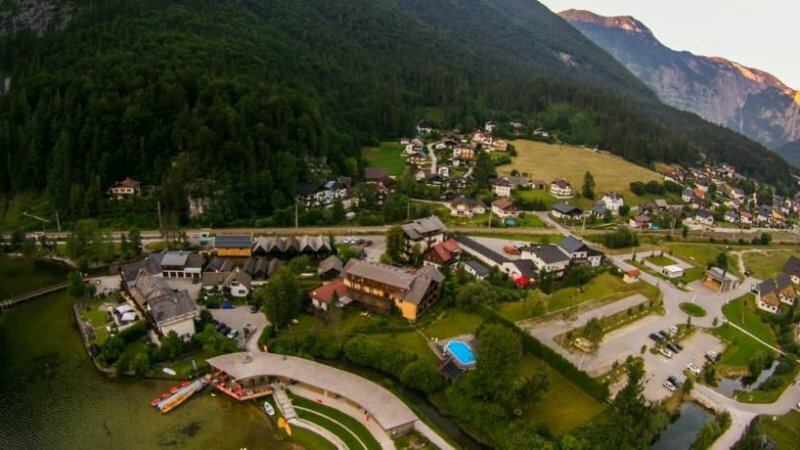 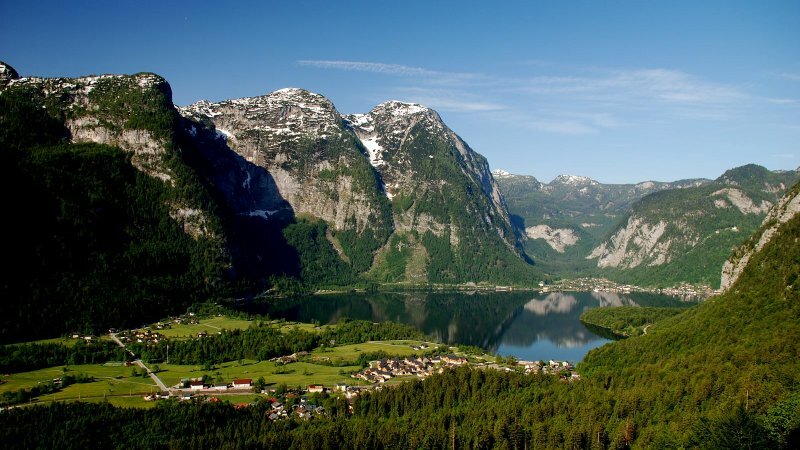 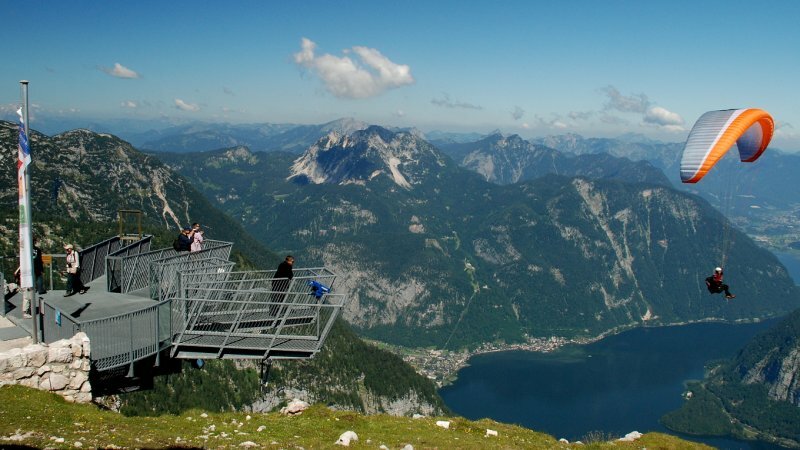 Seehotel am Hallstättersee suggests comfortable and pleasant stay directly at the lake of Hallstatt at the foot of the Dachstein Mountains with their unforgettable views. 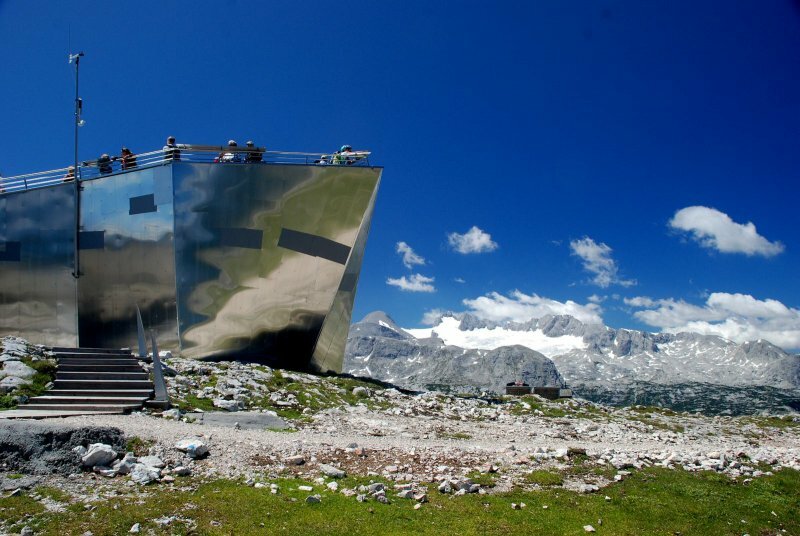 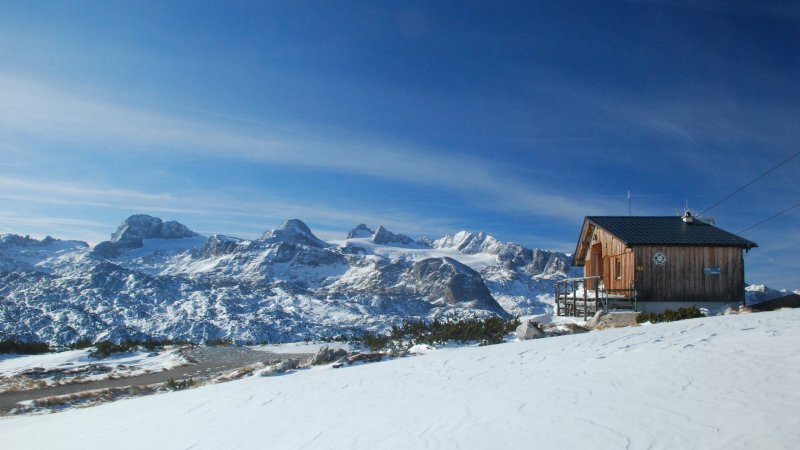 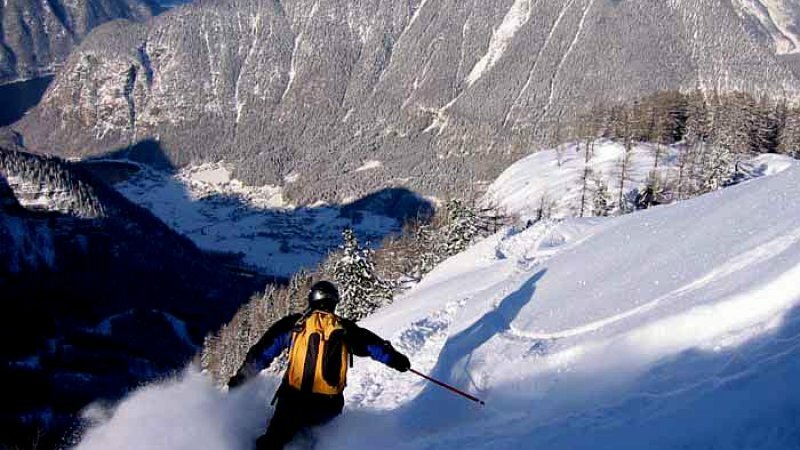 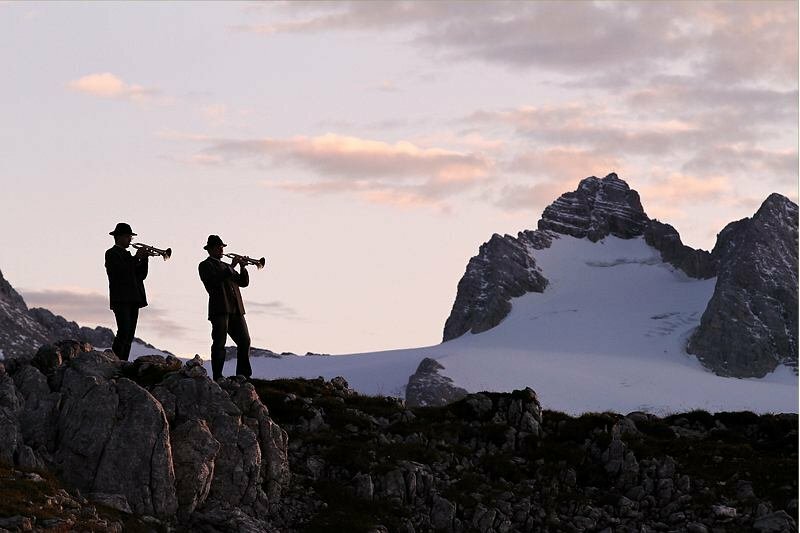 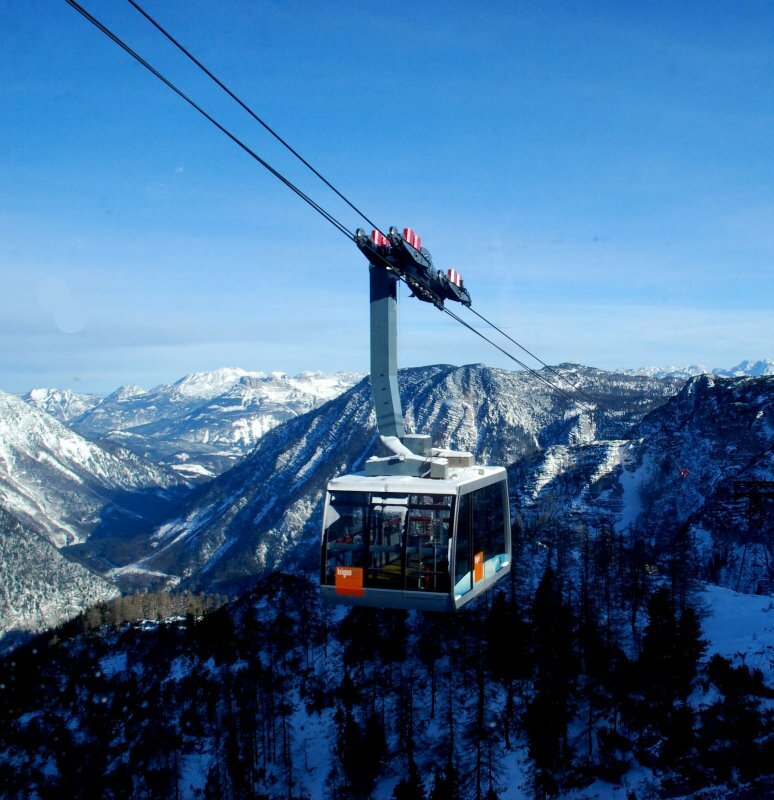 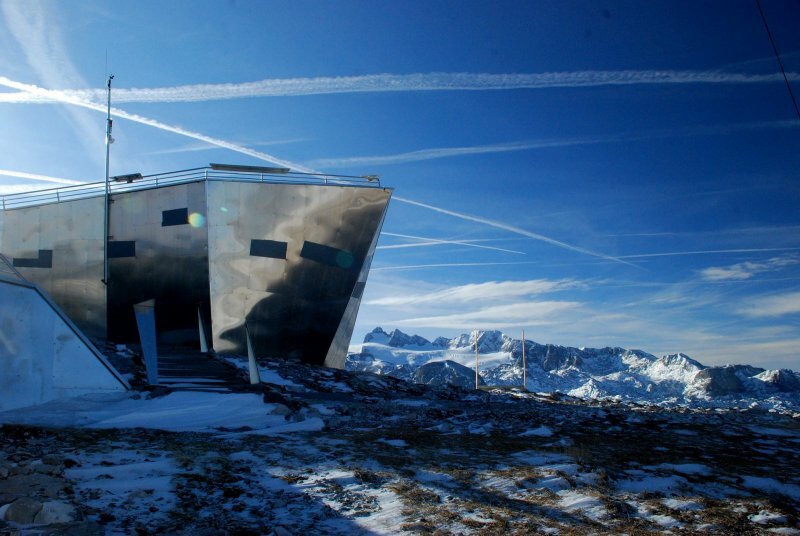 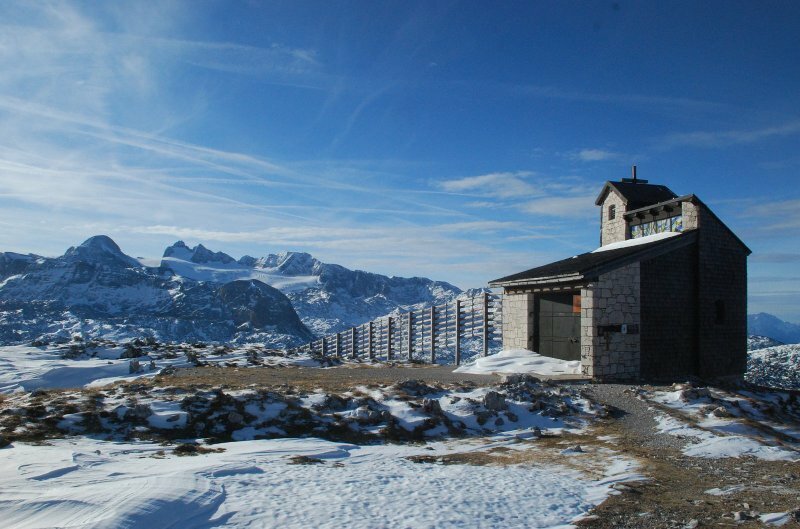 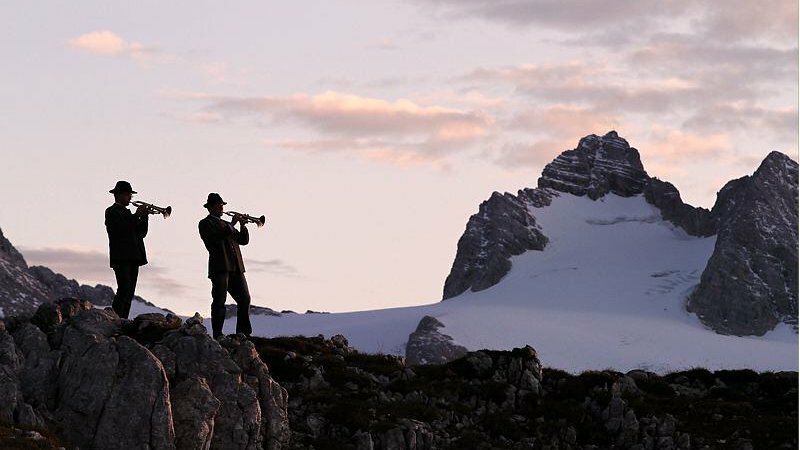 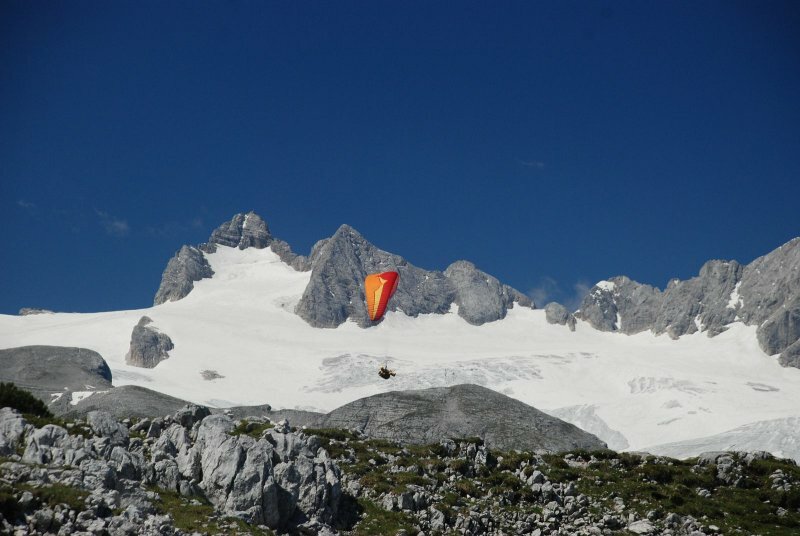 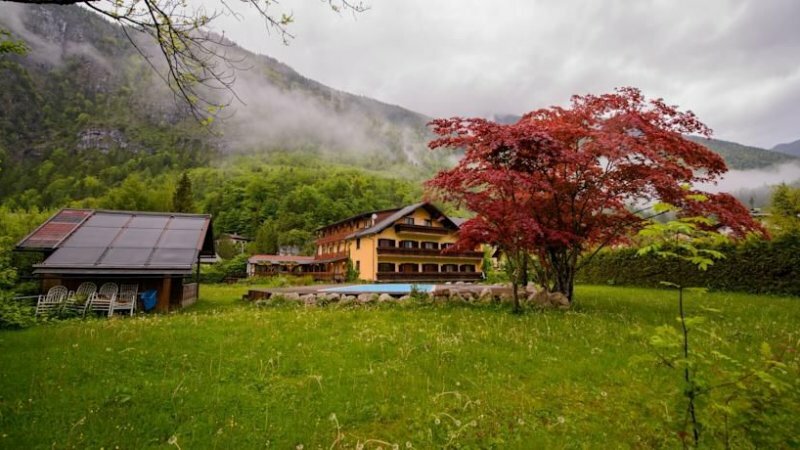 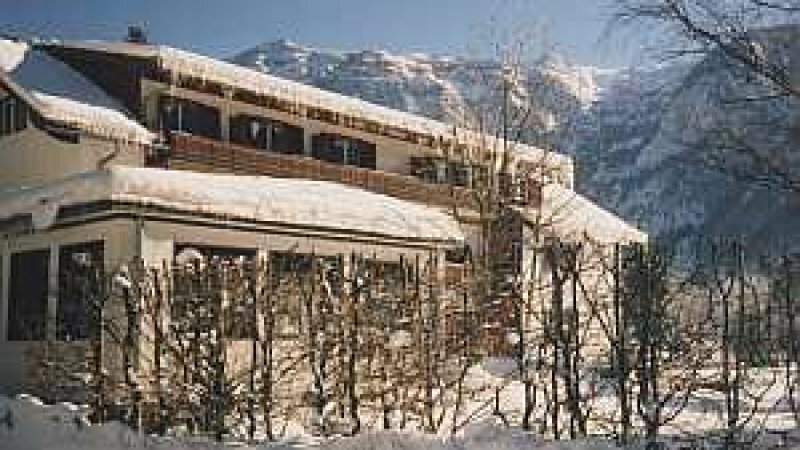 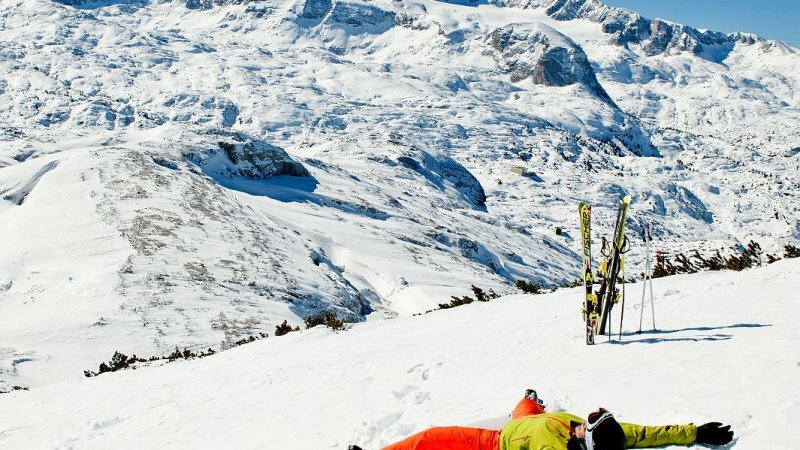 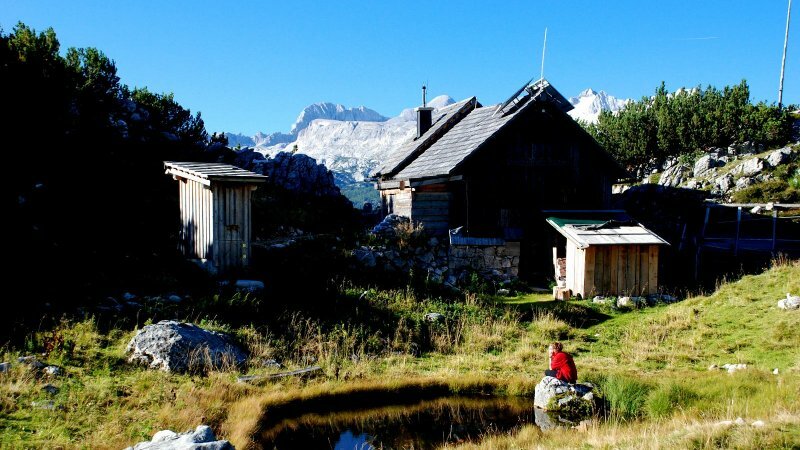 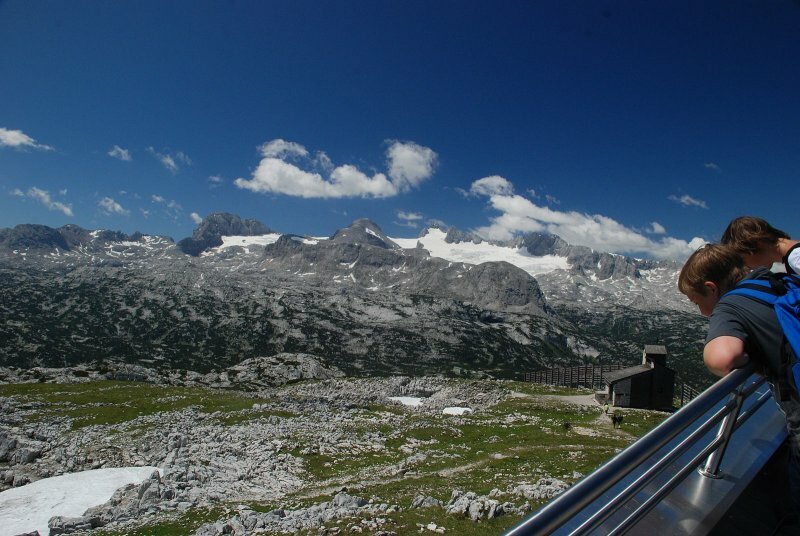 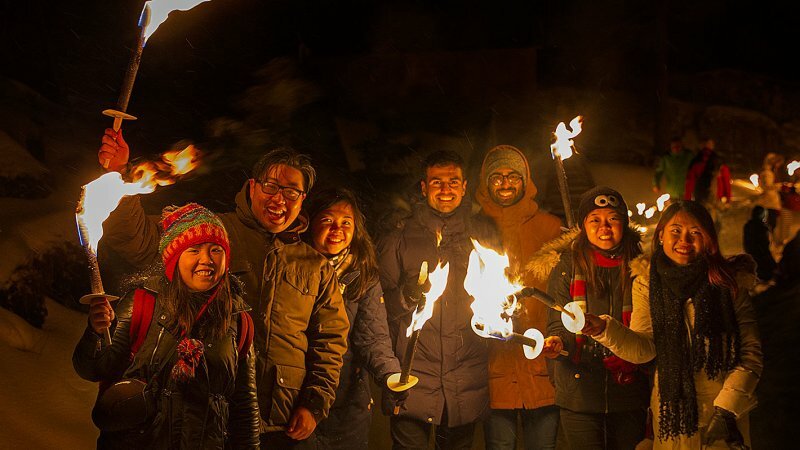 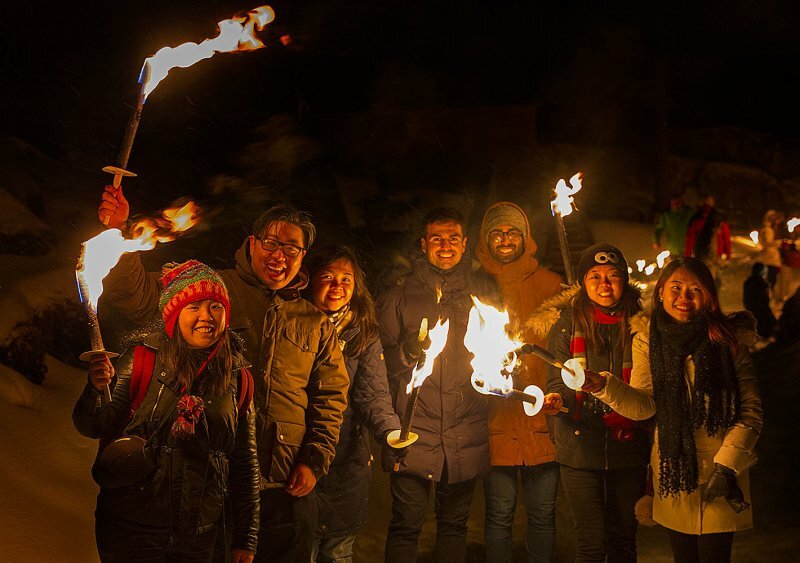 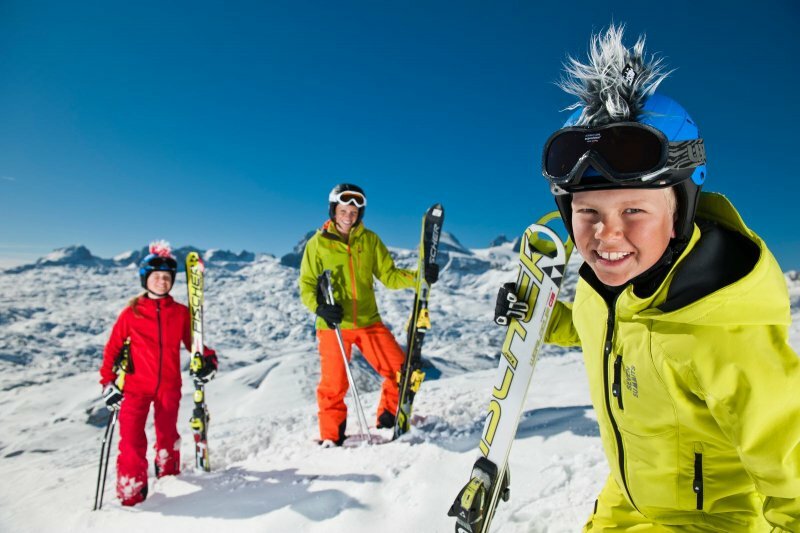 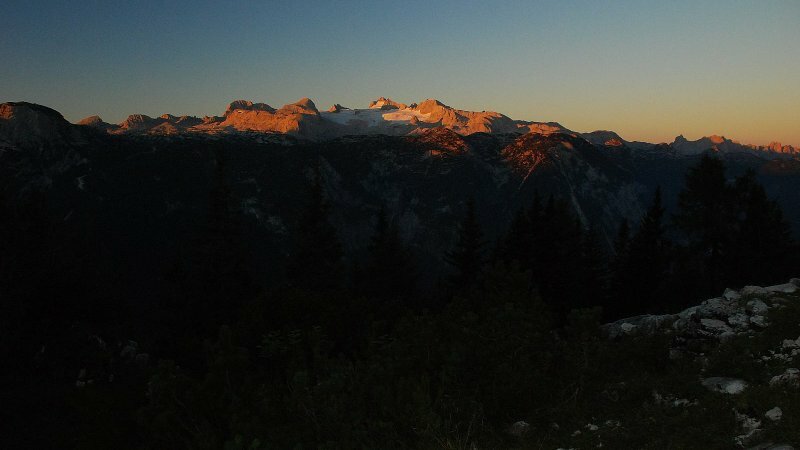 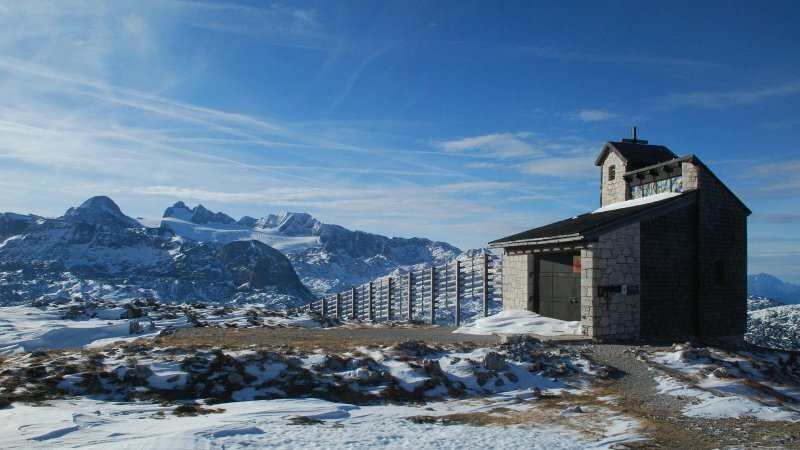 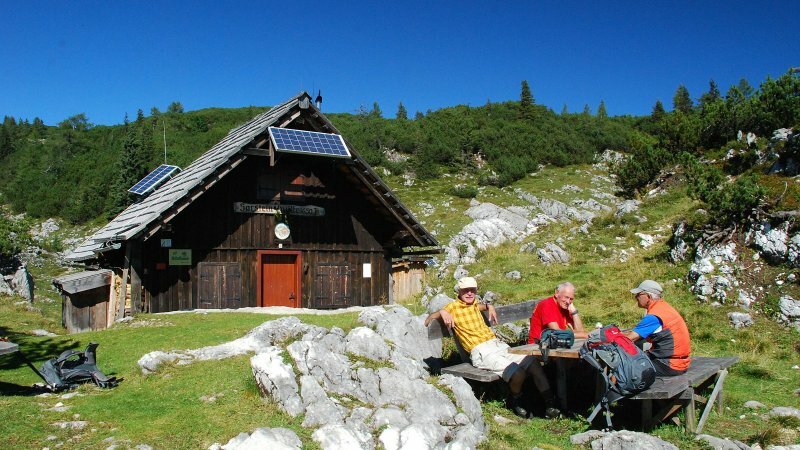 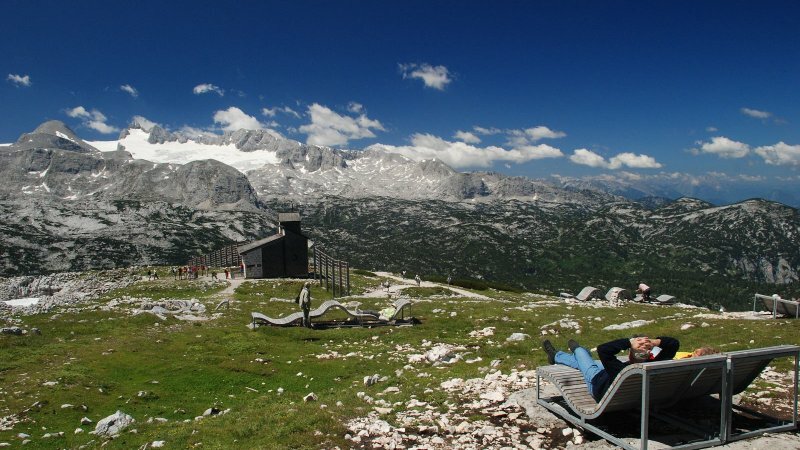 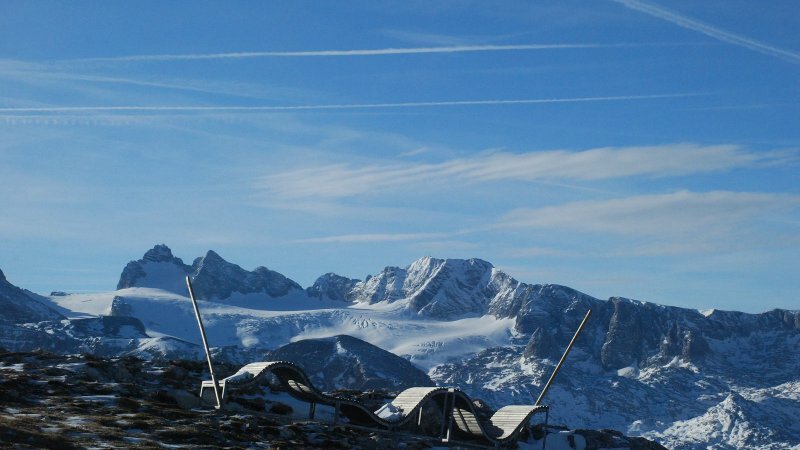 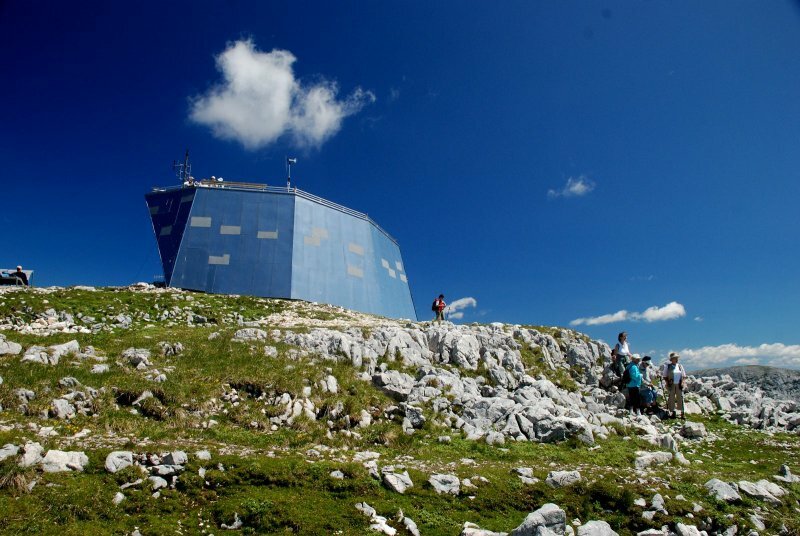 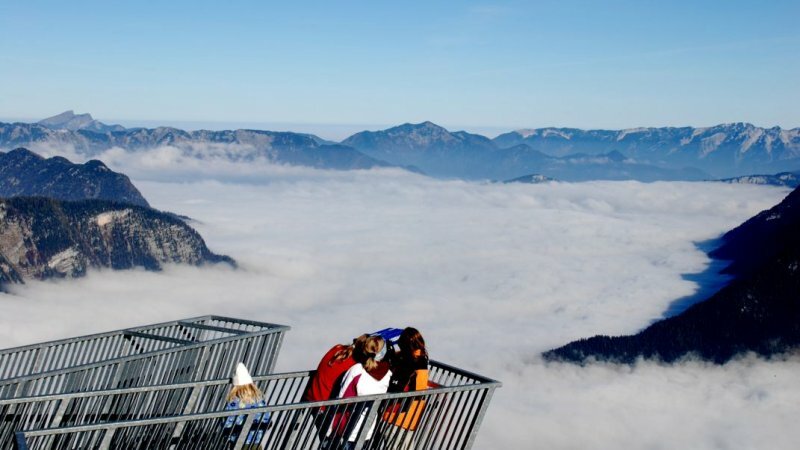 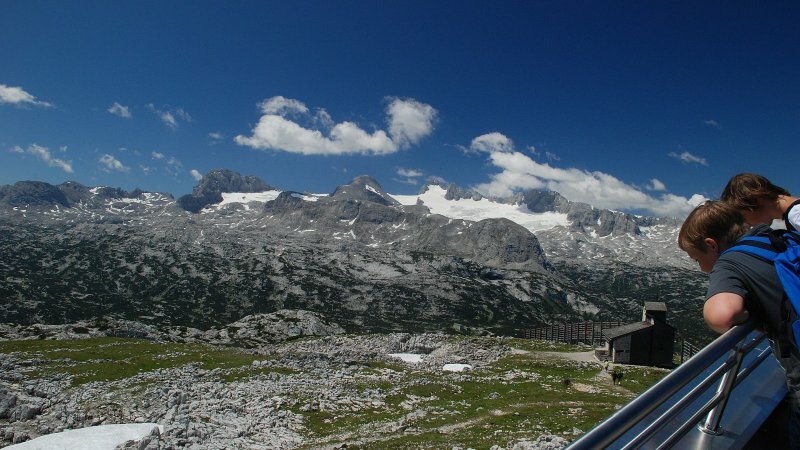 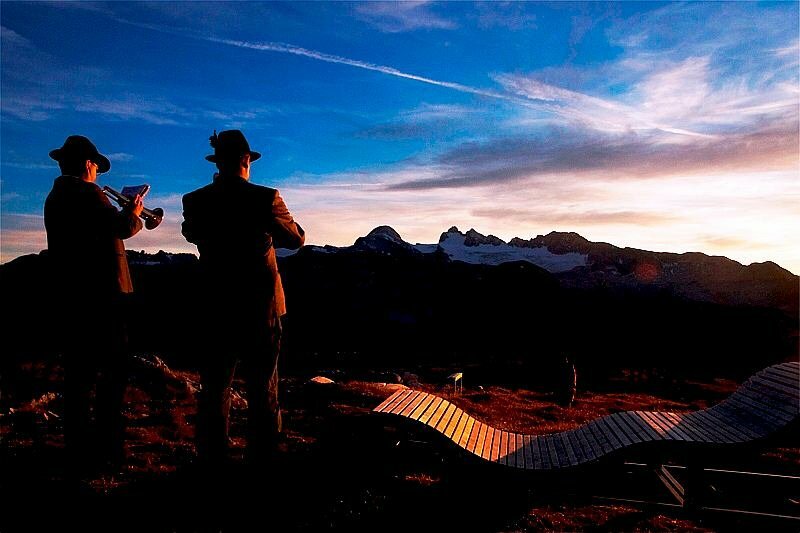 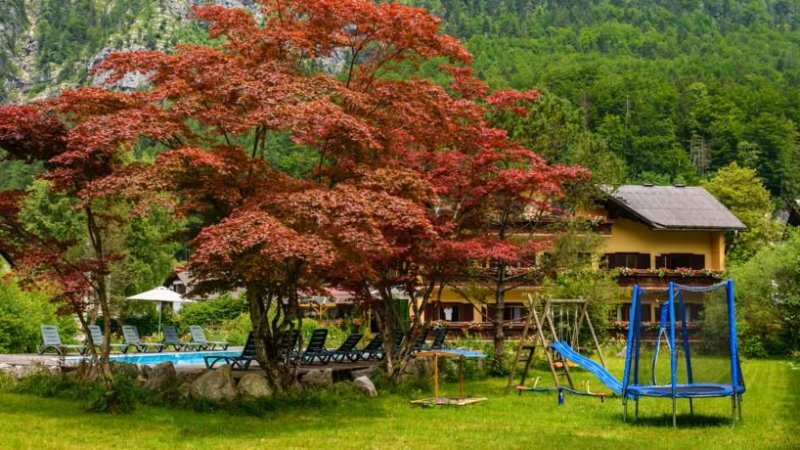 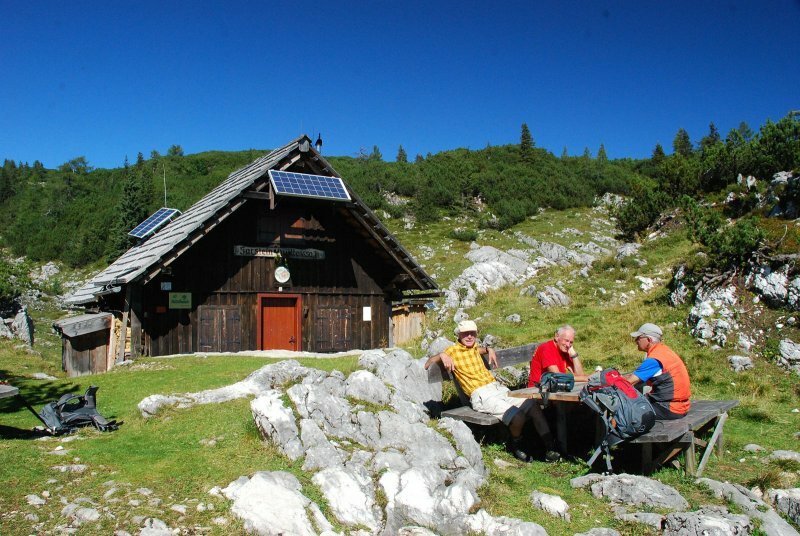 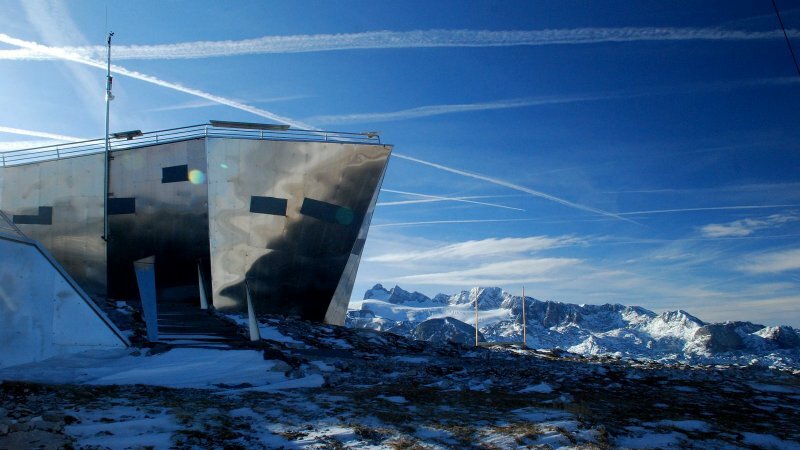 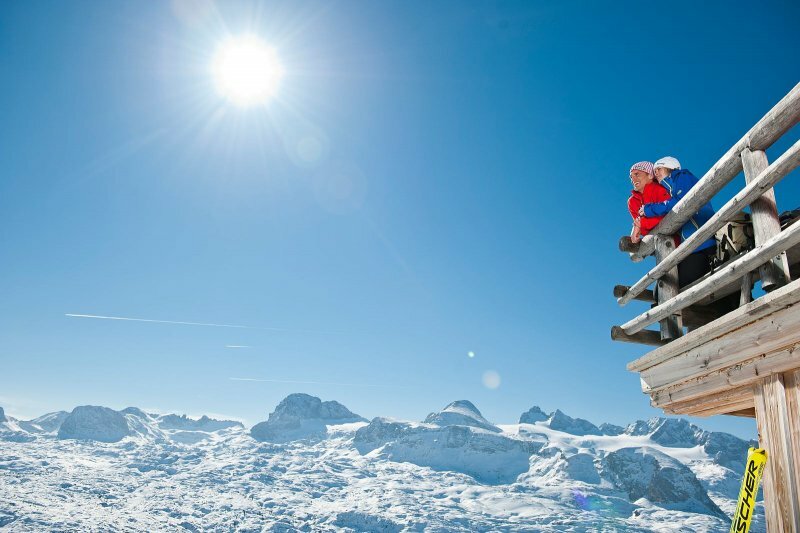 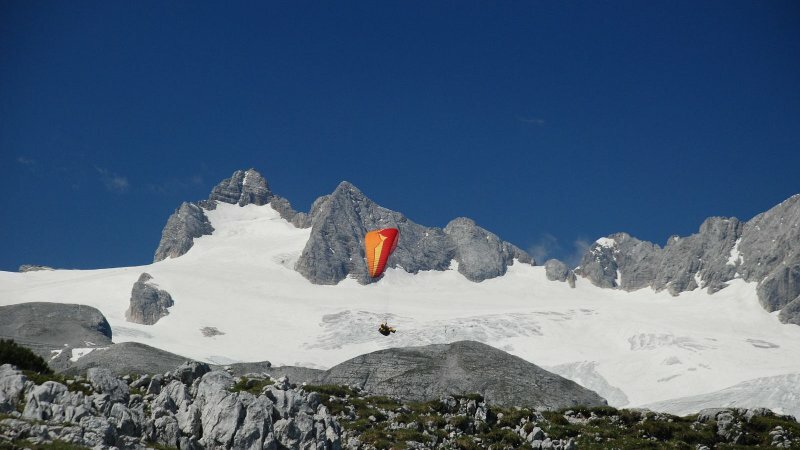 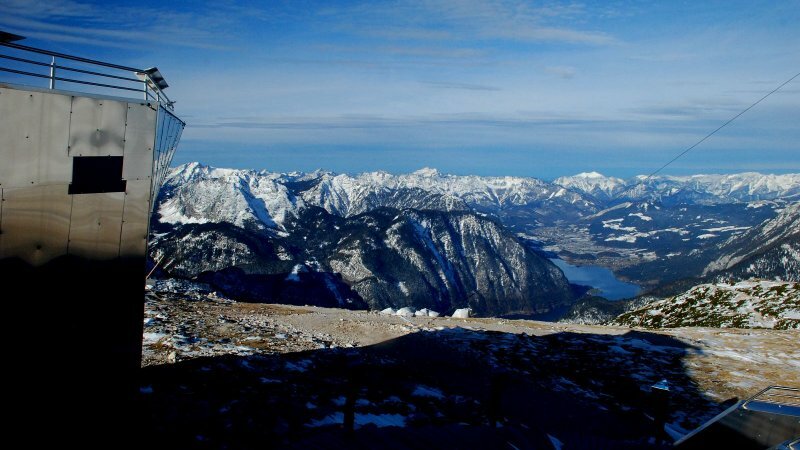 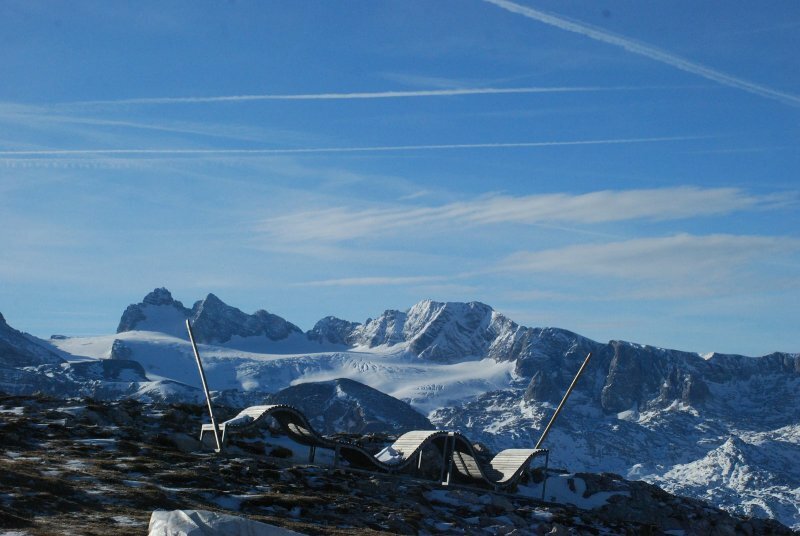 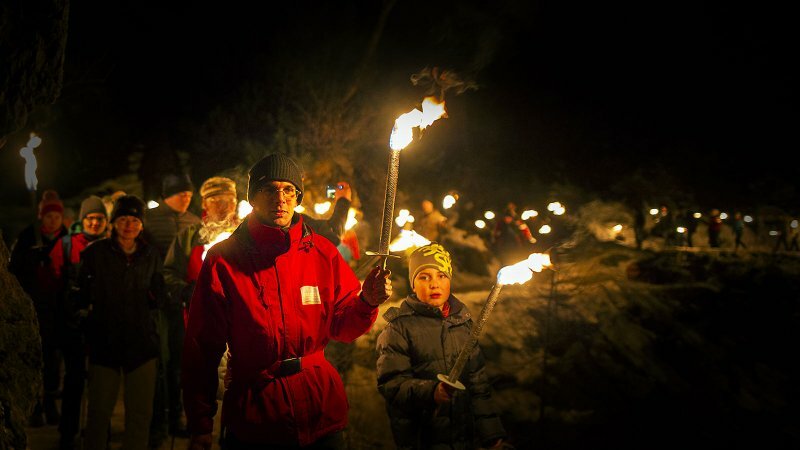 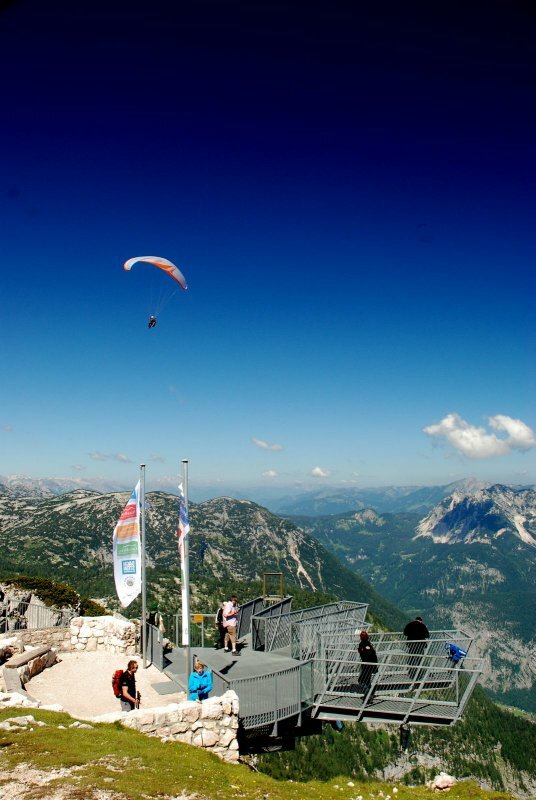 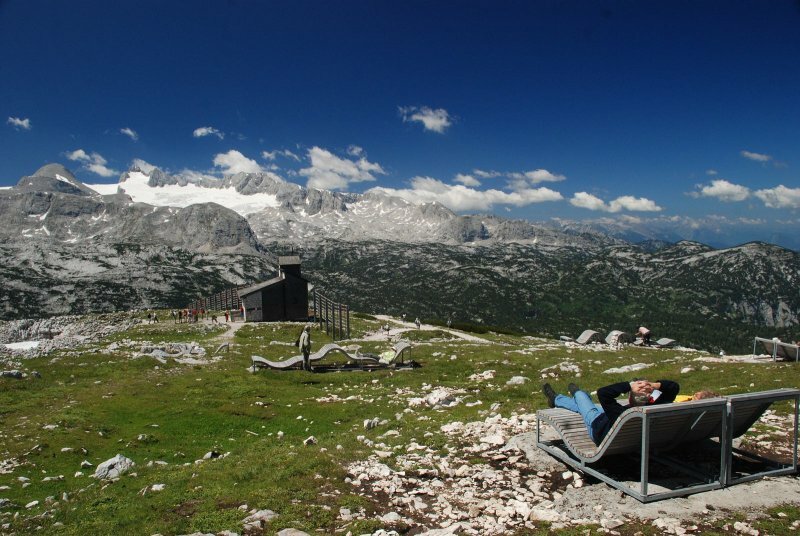 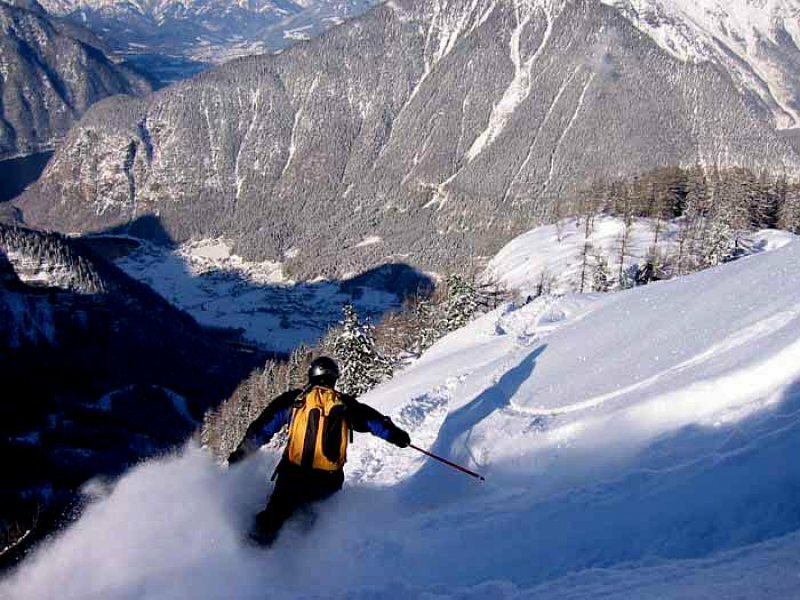 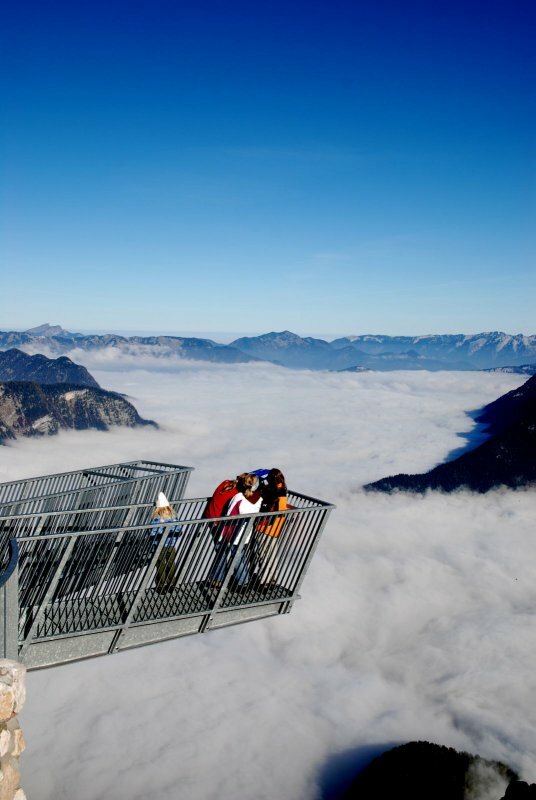 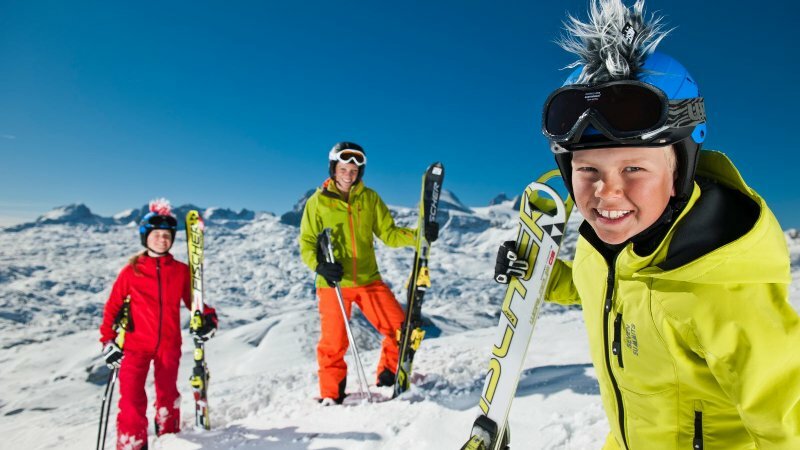 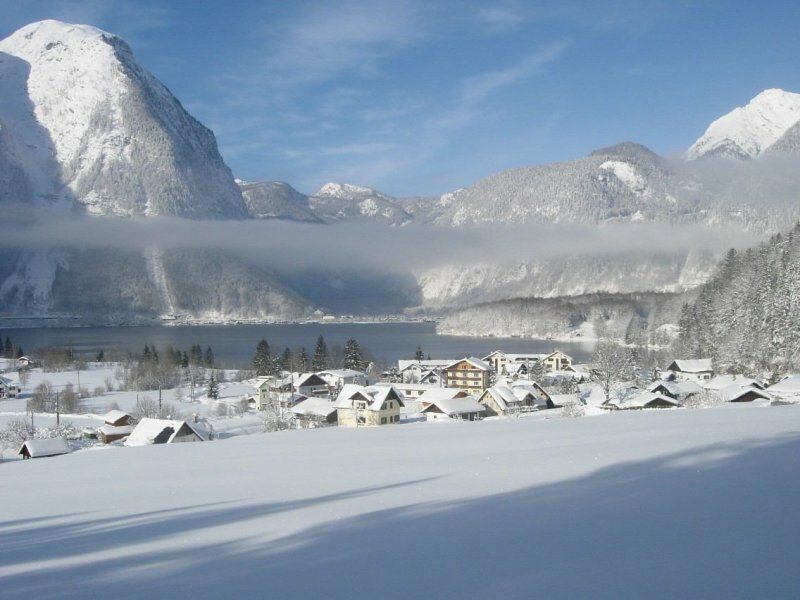 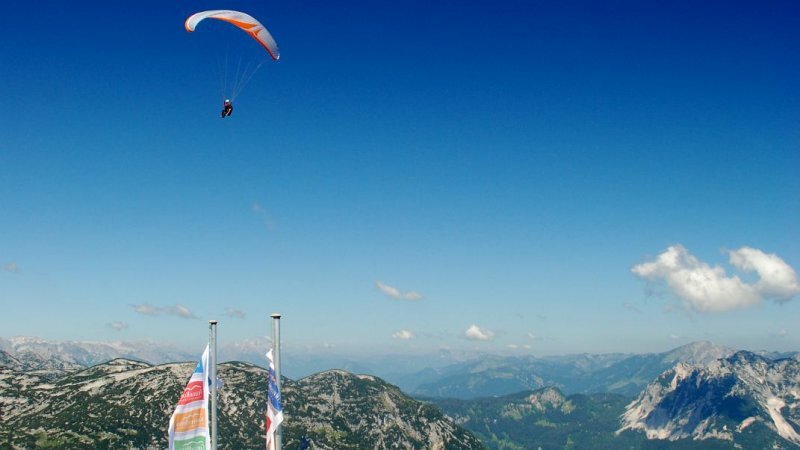 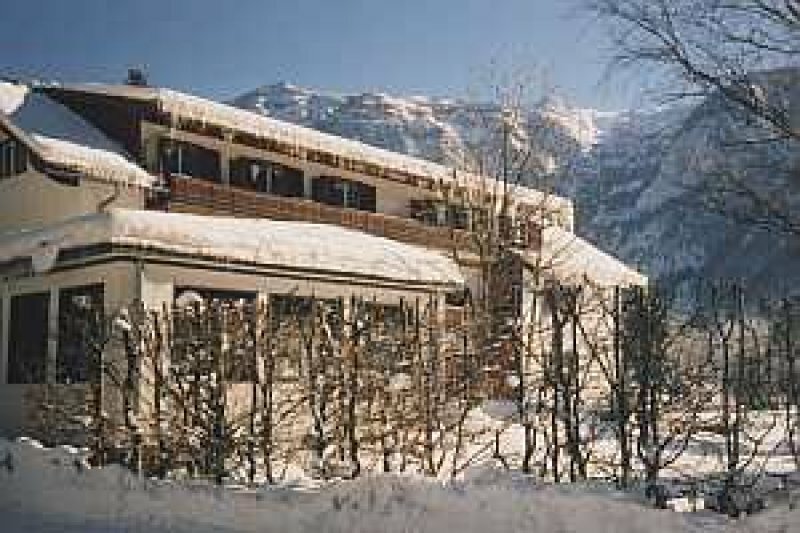 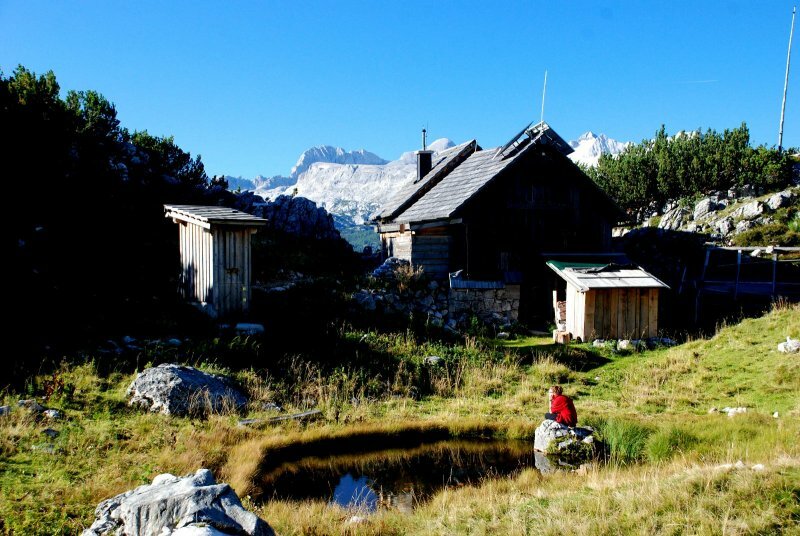 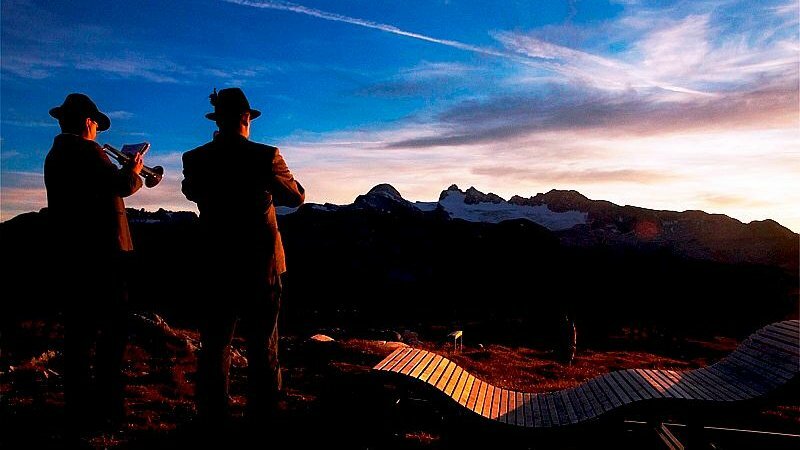 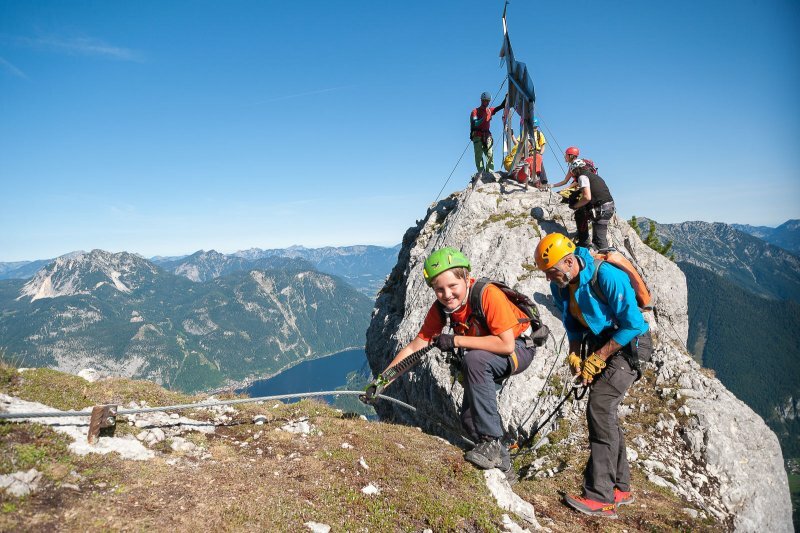 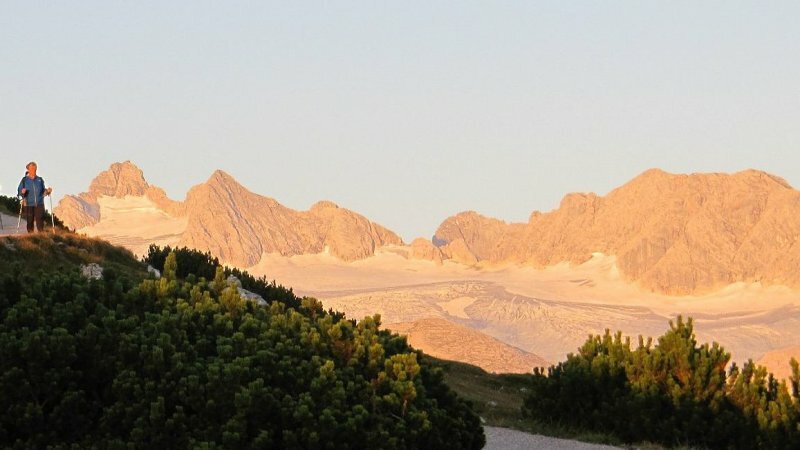 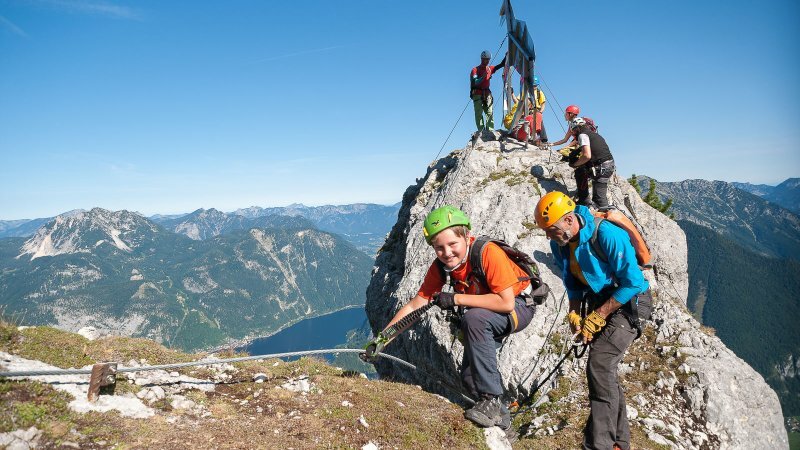 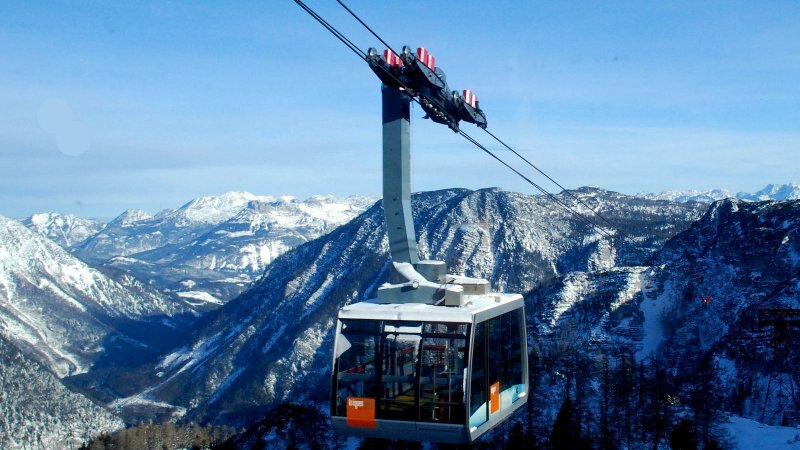 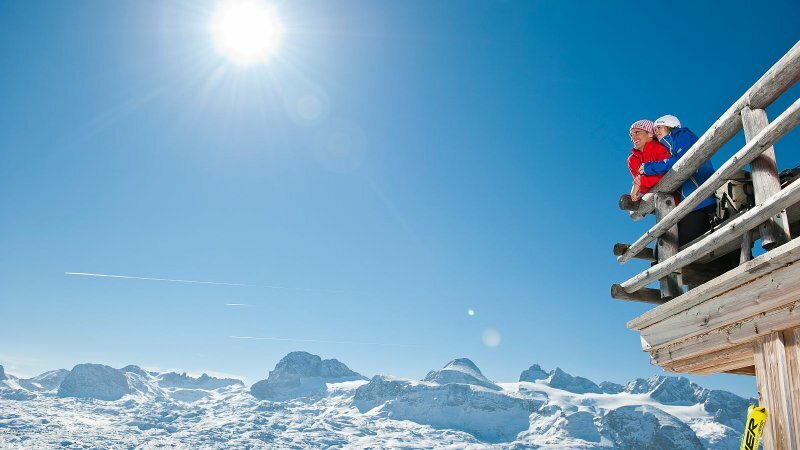 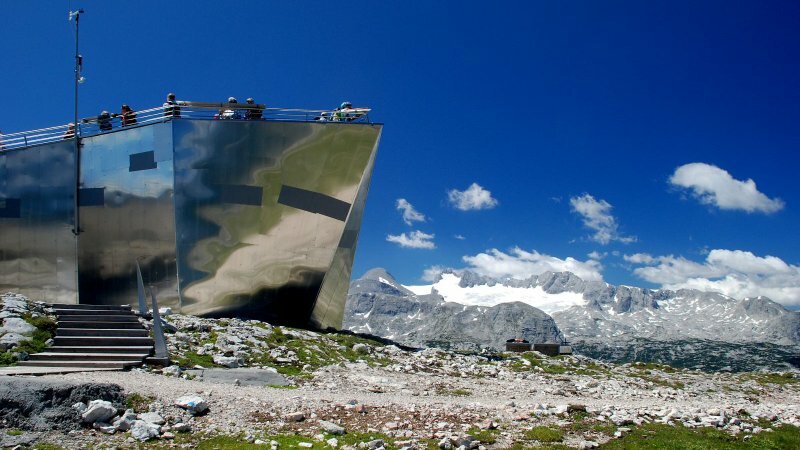 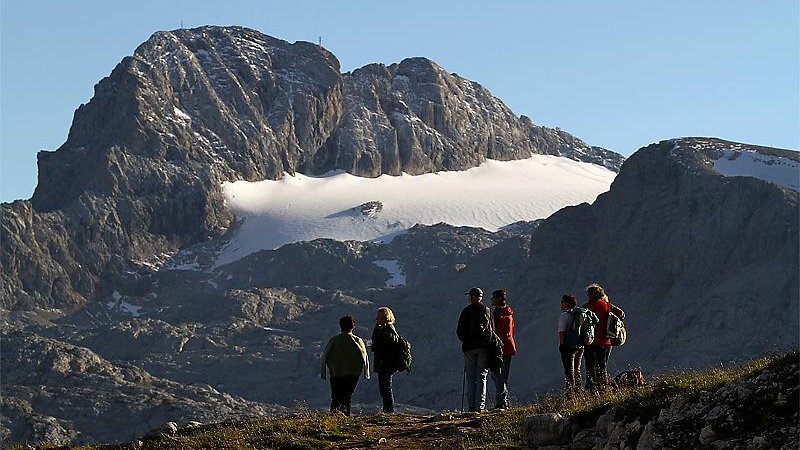 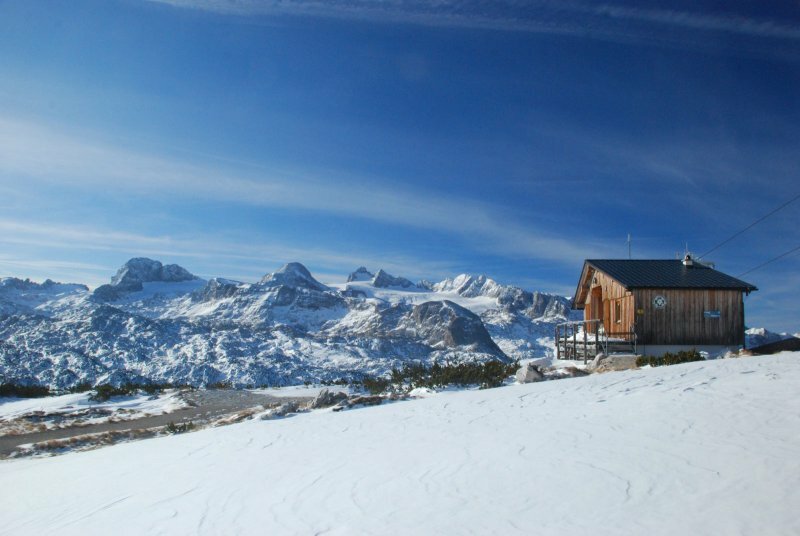 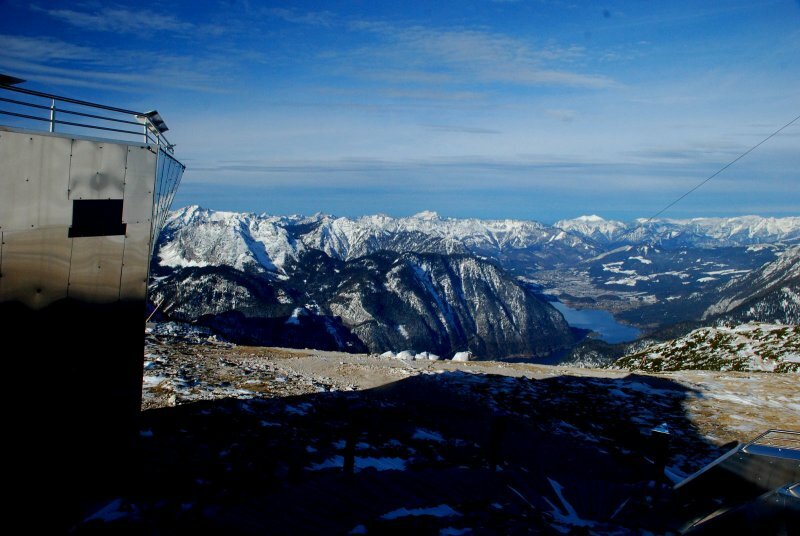 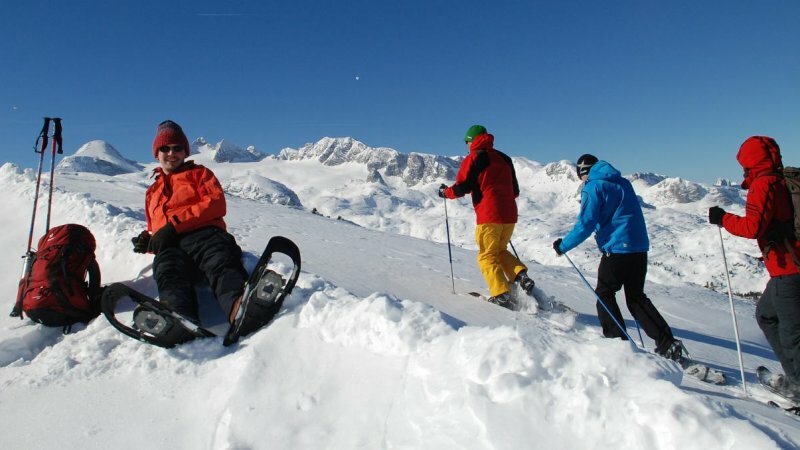 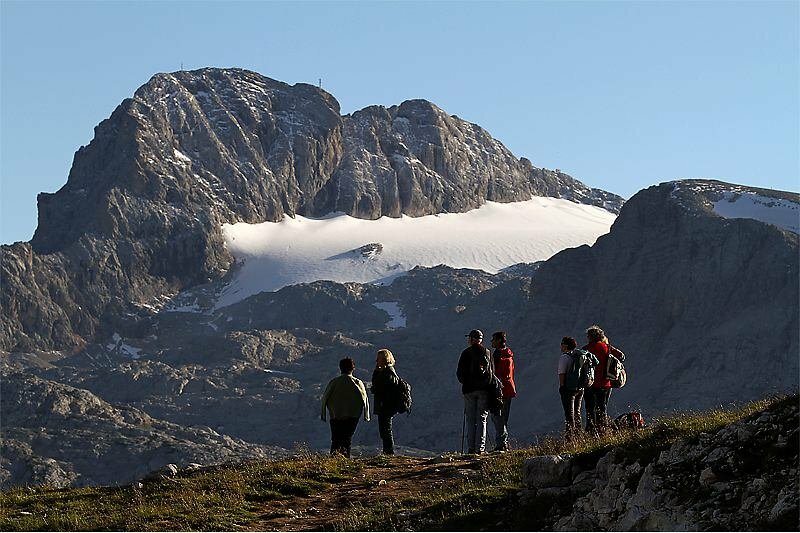 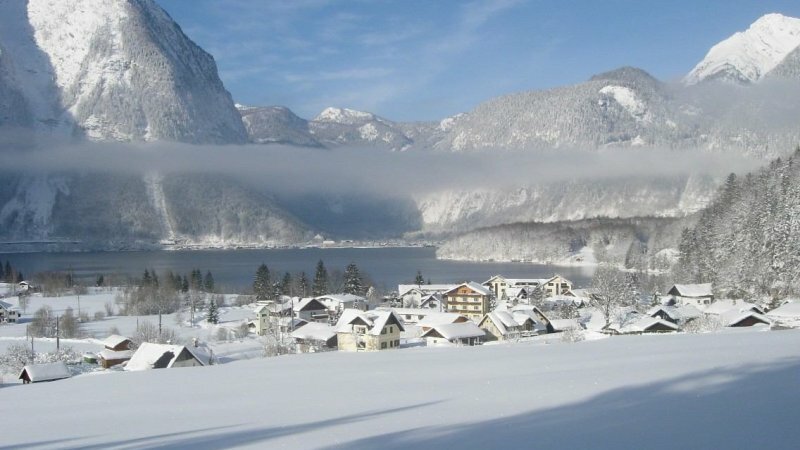 Hotel location is perfect for winter season activities on the Krippenstein Freeride Arena and Dachstein-West Ski regions.In summer season there are endless possibilities of hiking just in the heart of Salzkammergut Inners Region. 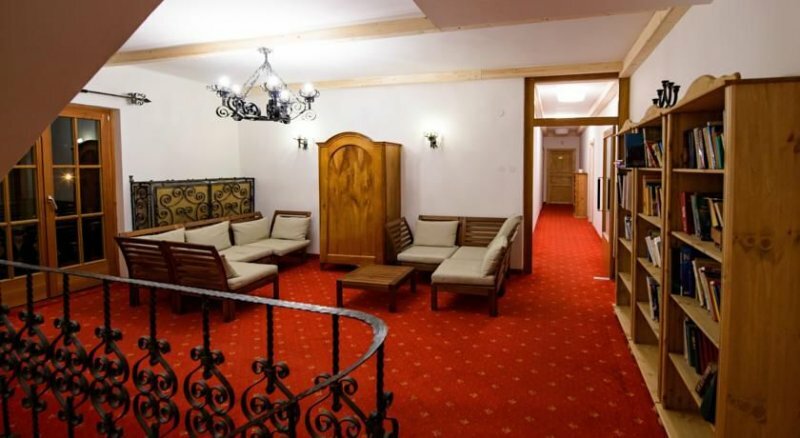 Our hotel suggests parking area free of charge. 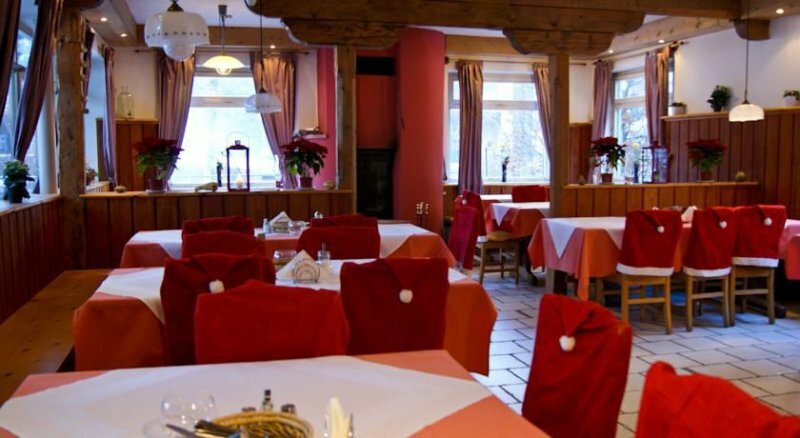 Hotel Restaurant Salzhafenstube suggests traditional Austrian and International delicious meals. 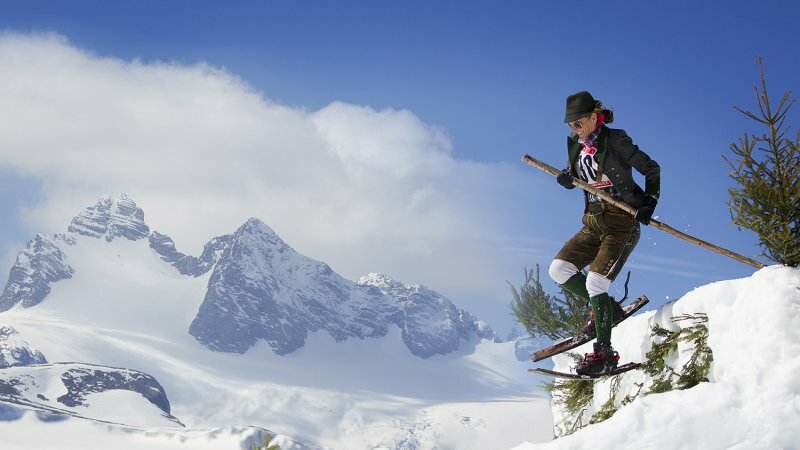 We serve traditional Austrian breakfast with a possibility to order Half board or Full board menus also. 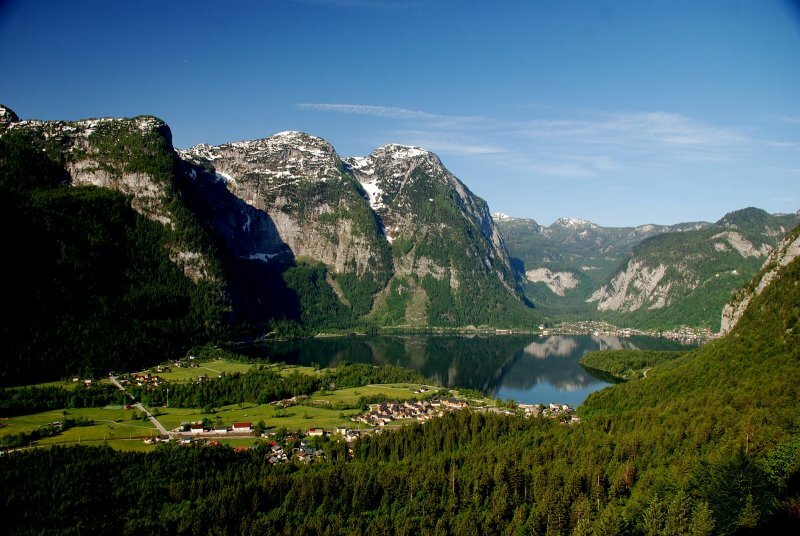 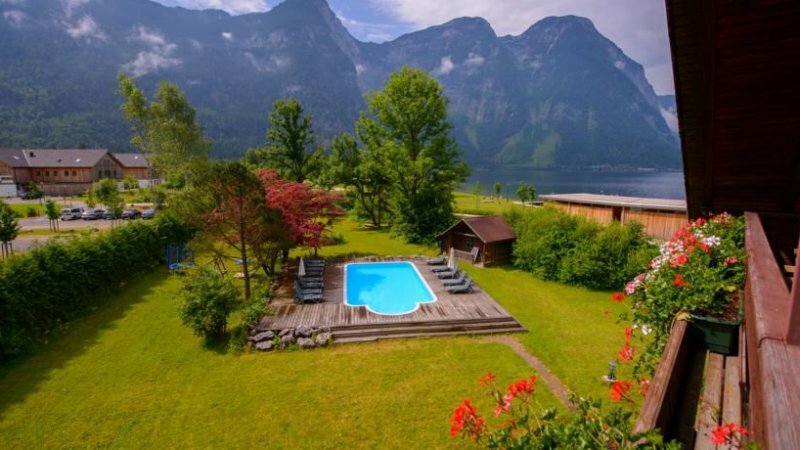 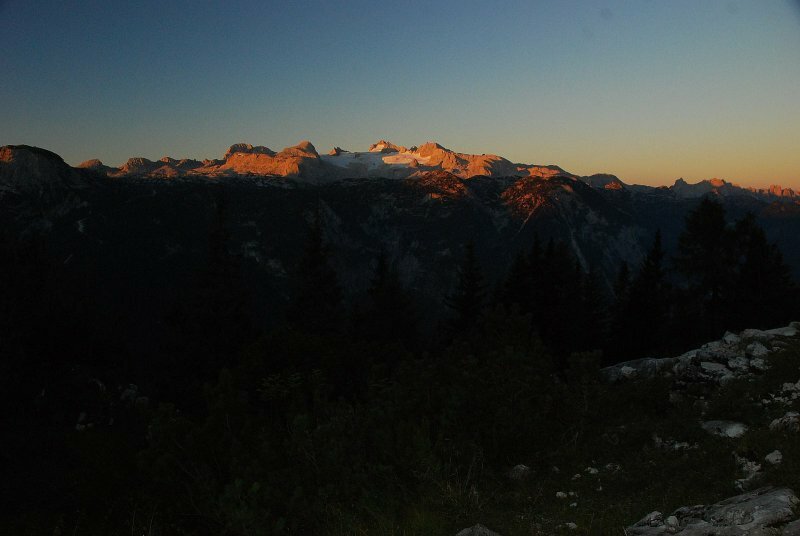 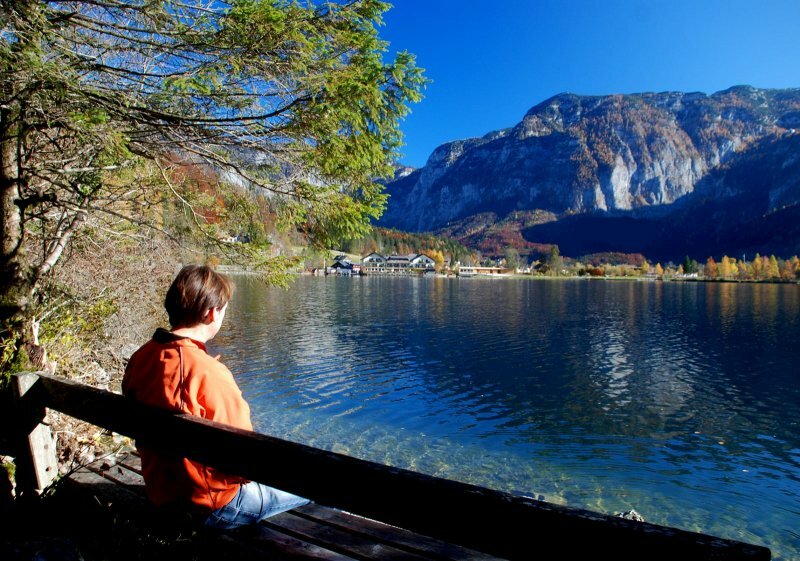 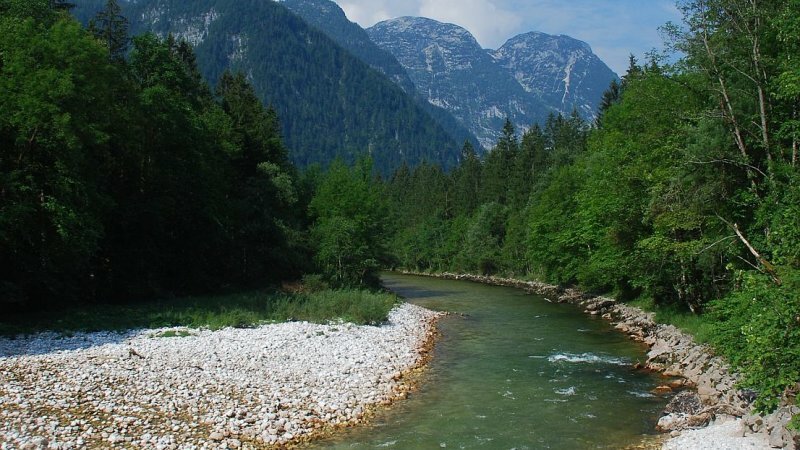 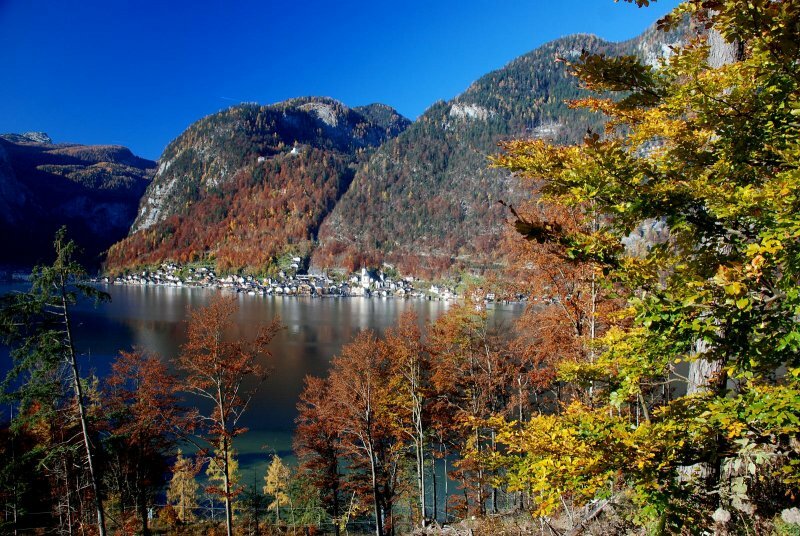 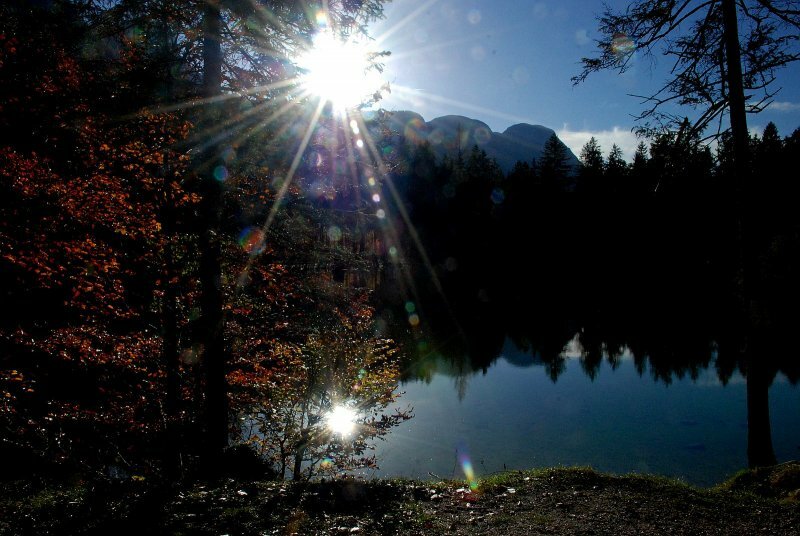 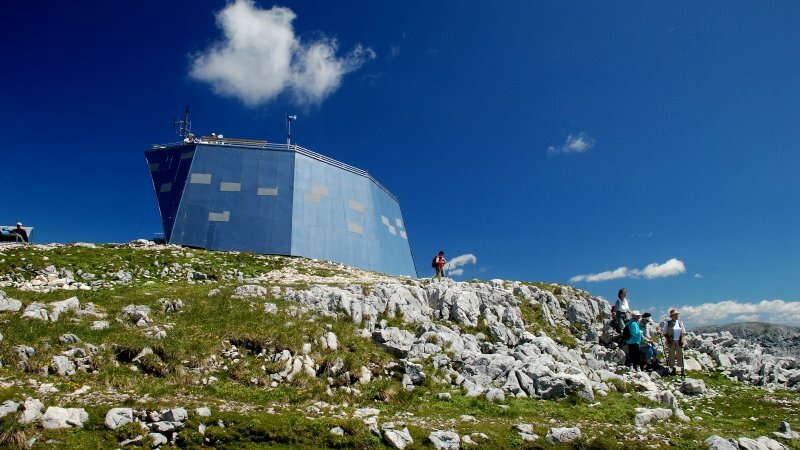 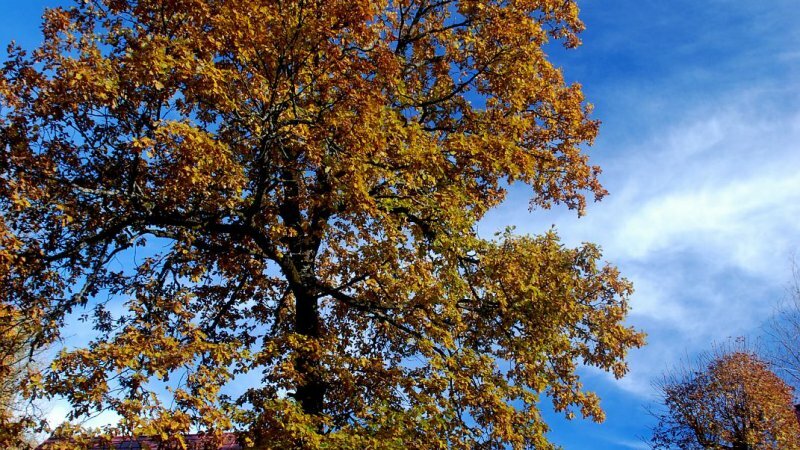 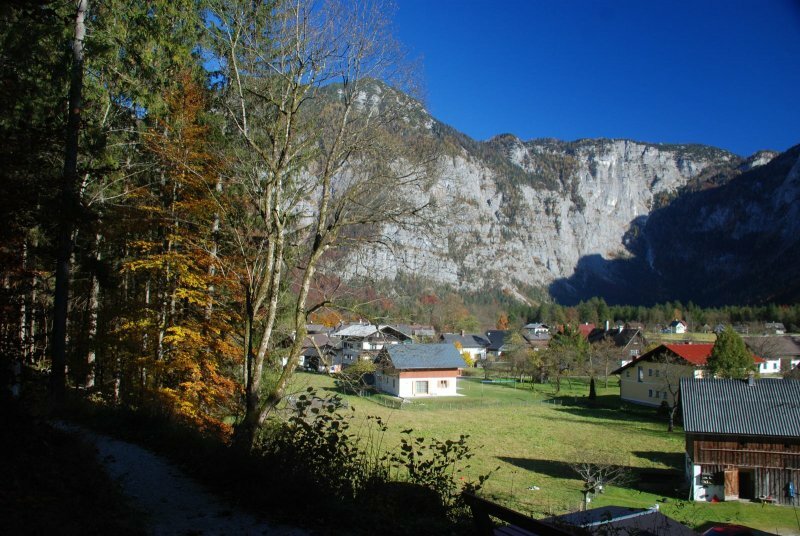 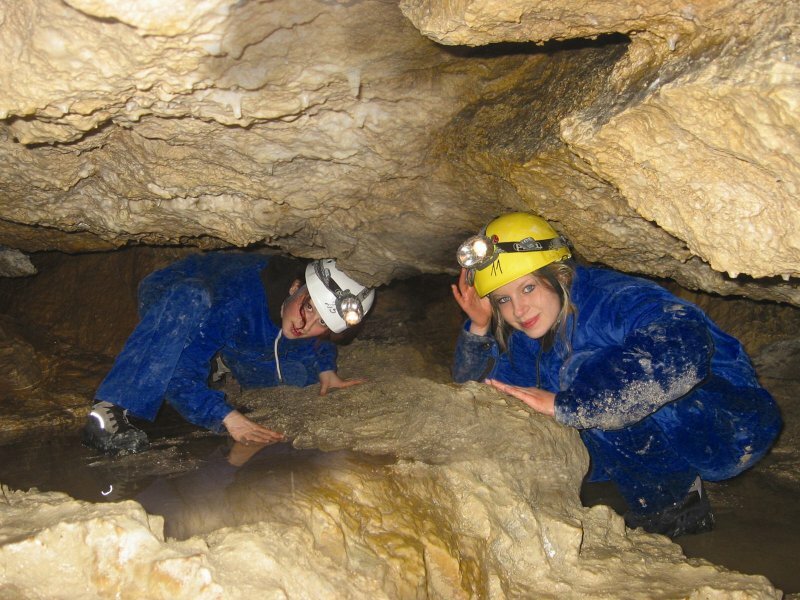 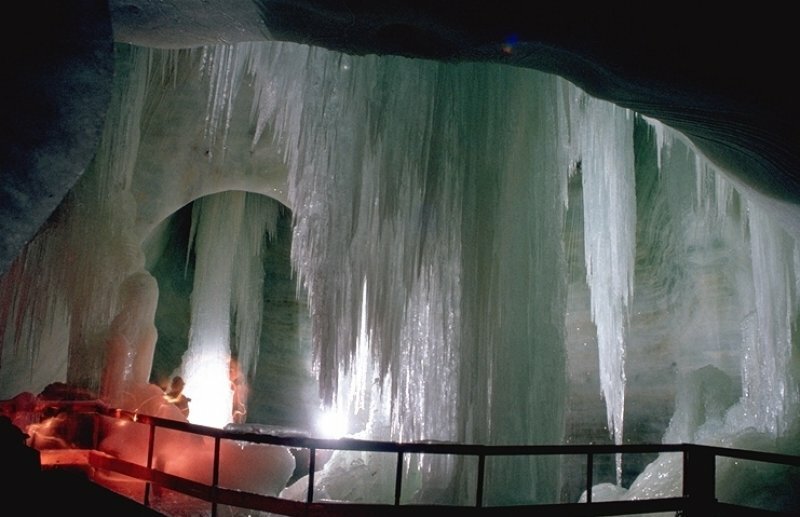 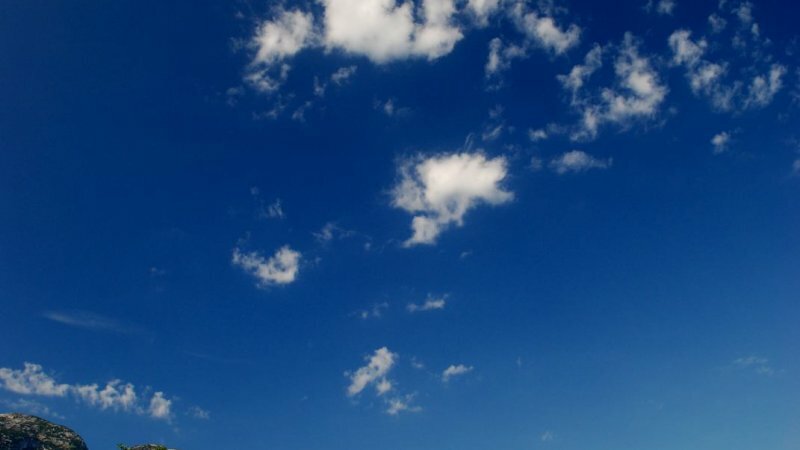 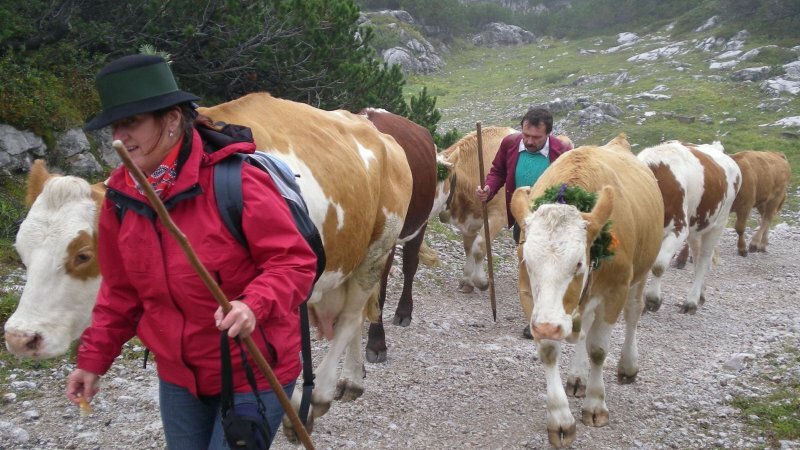 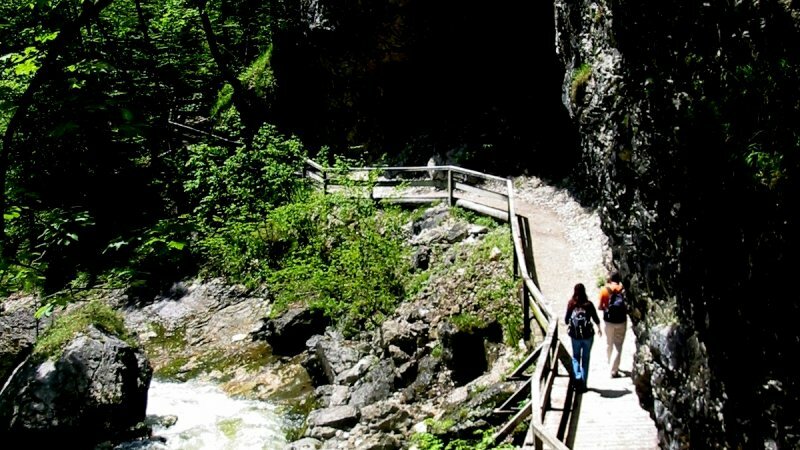 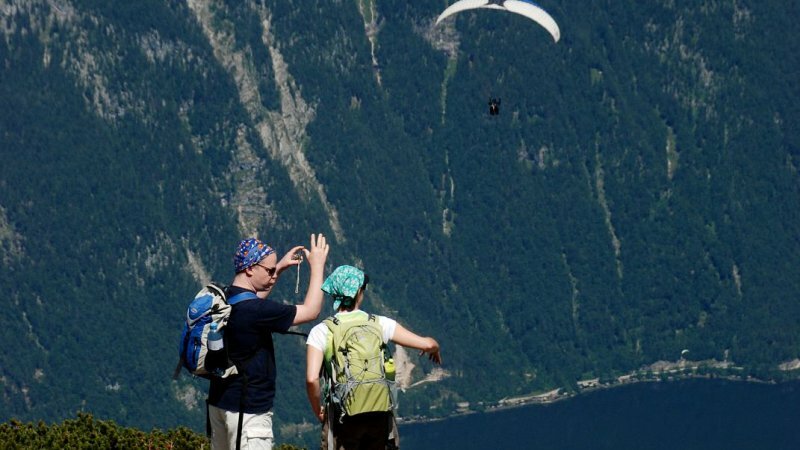 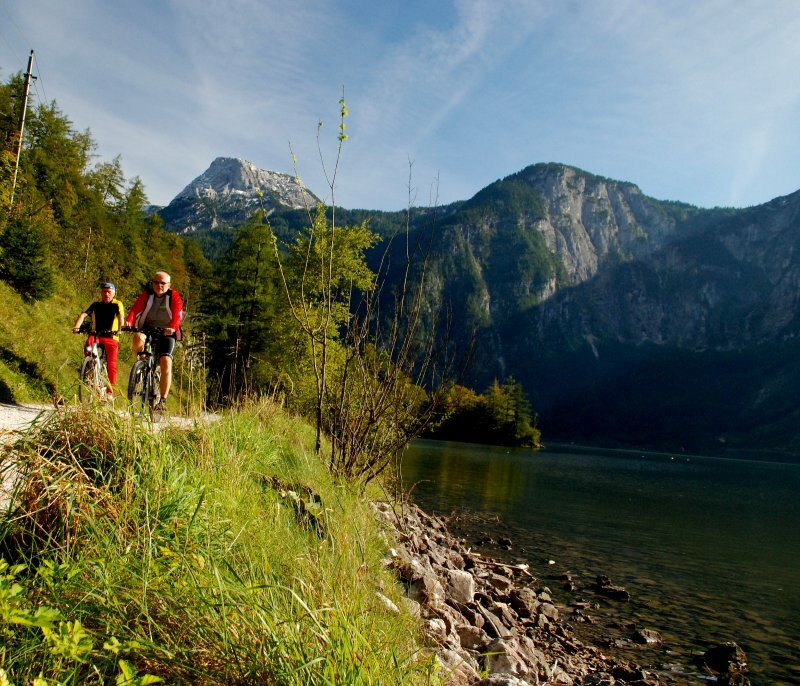 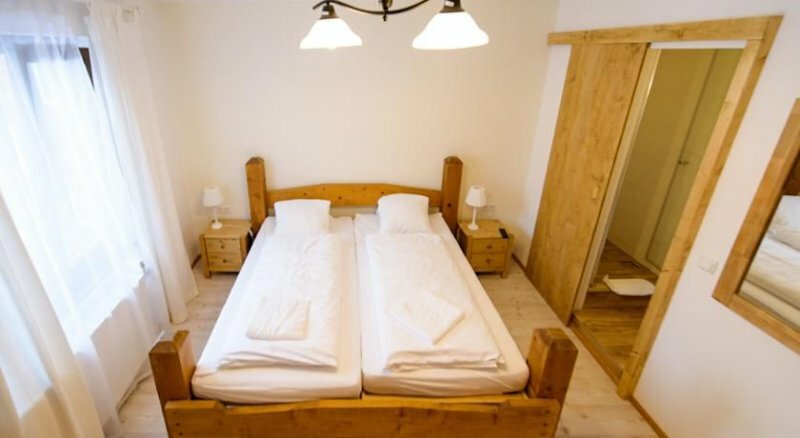 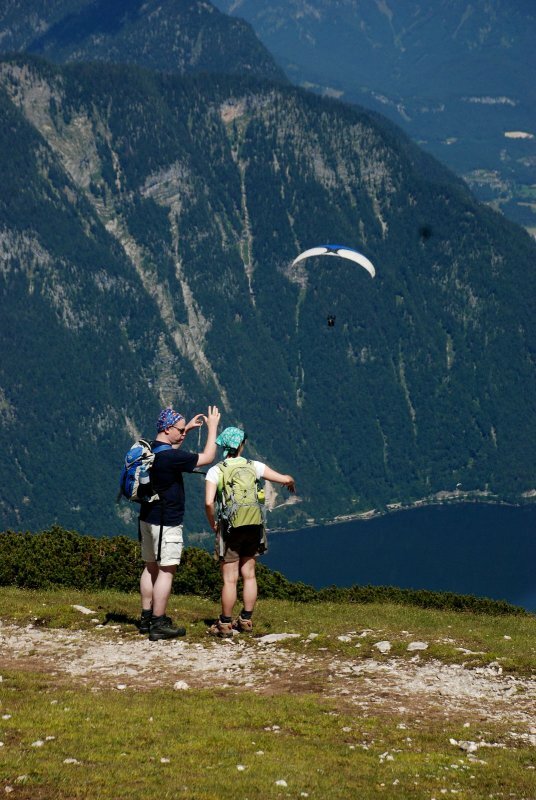 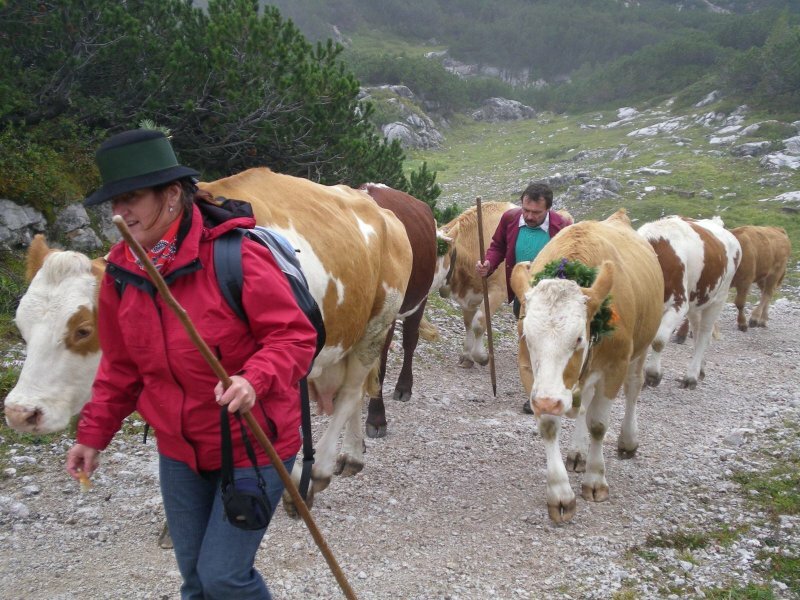 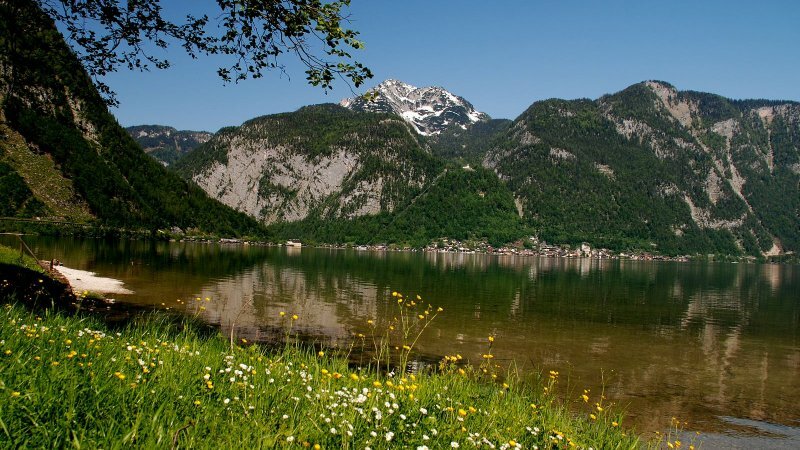 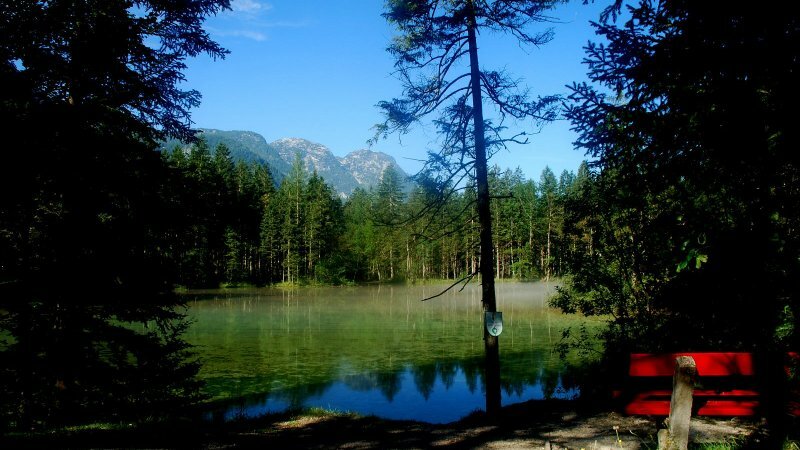 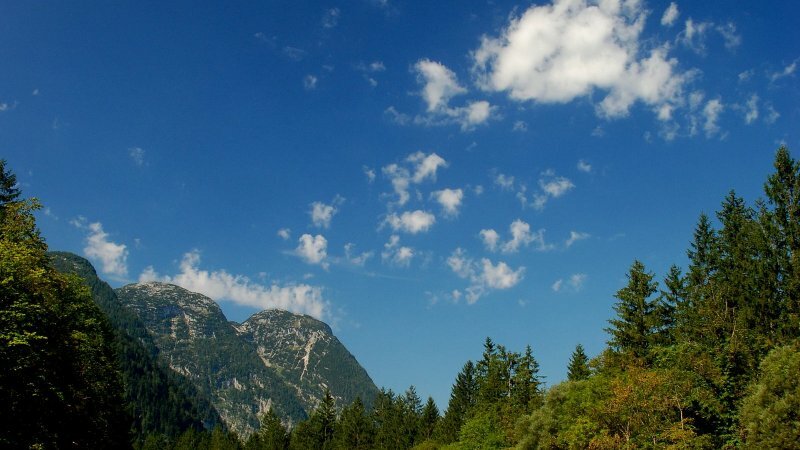 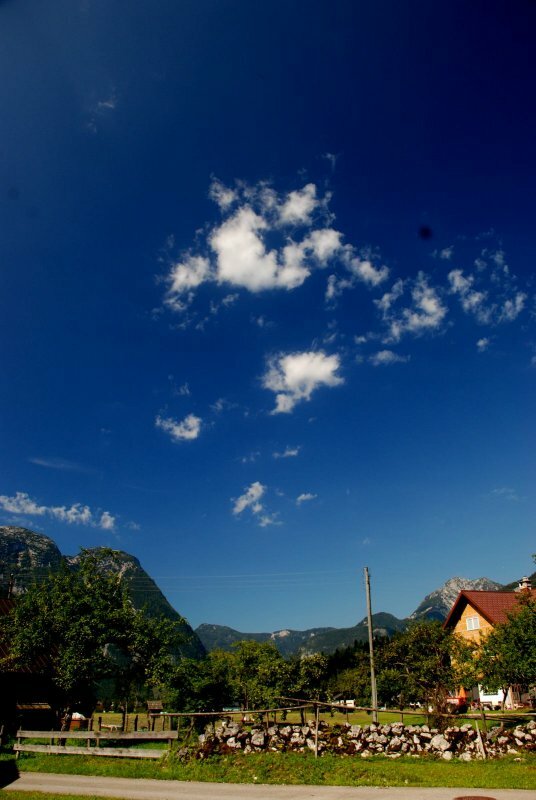 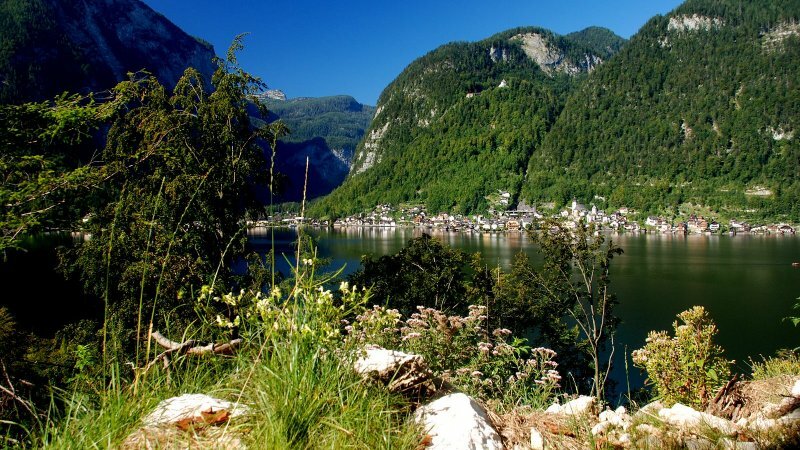 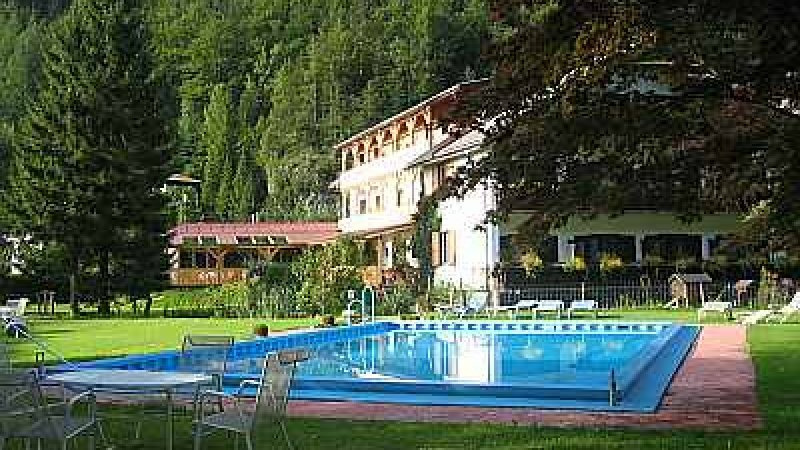 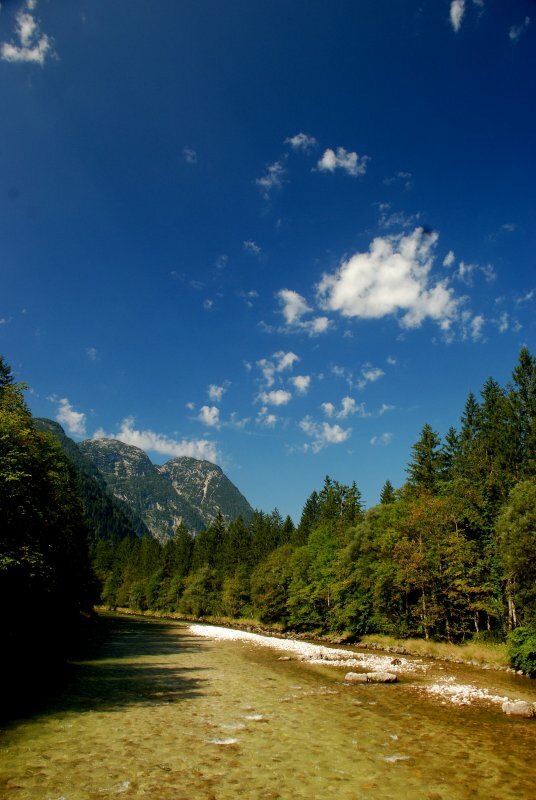 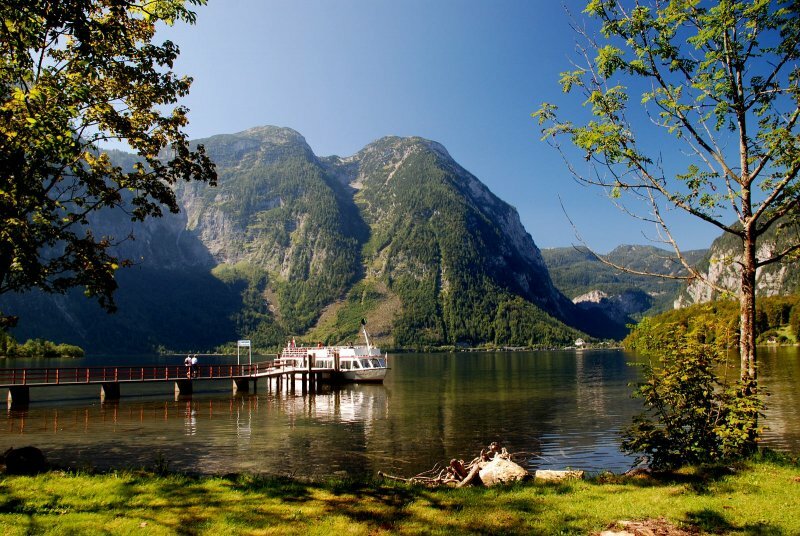 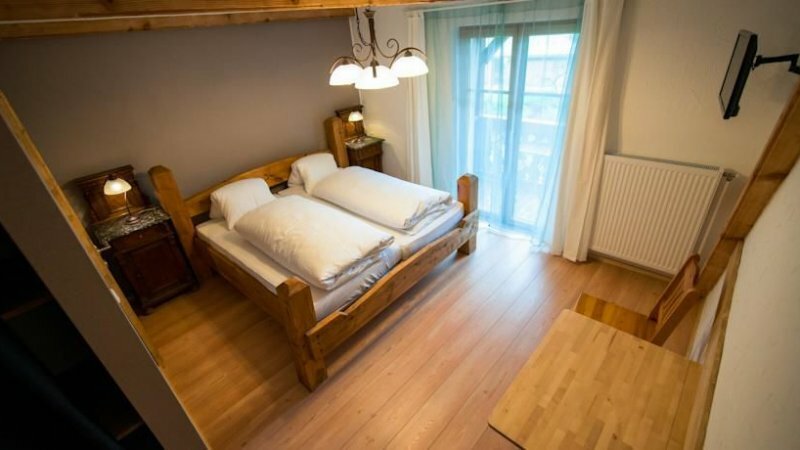 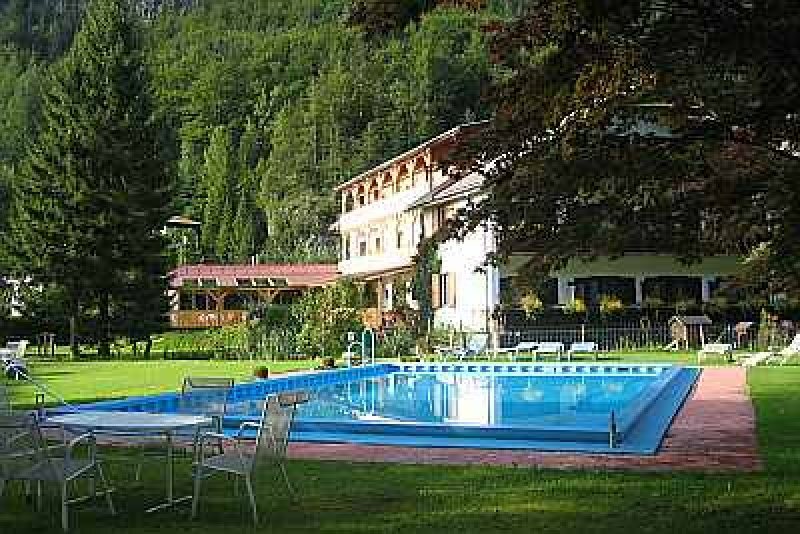 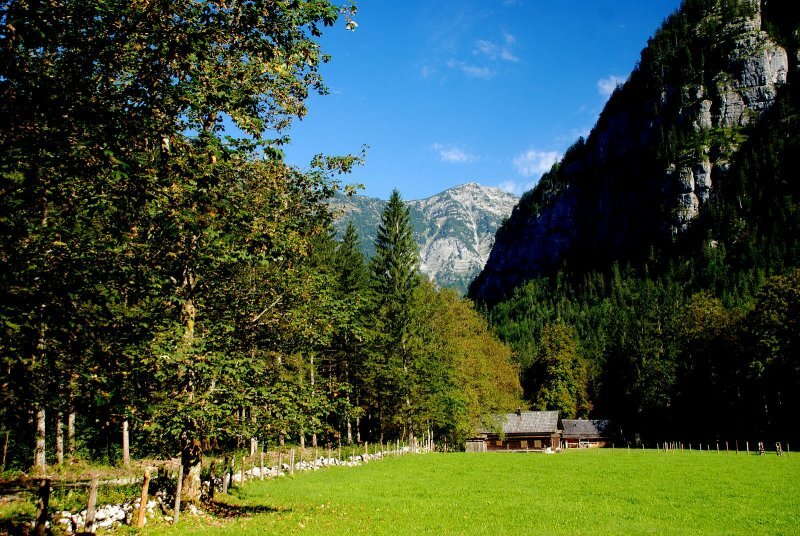 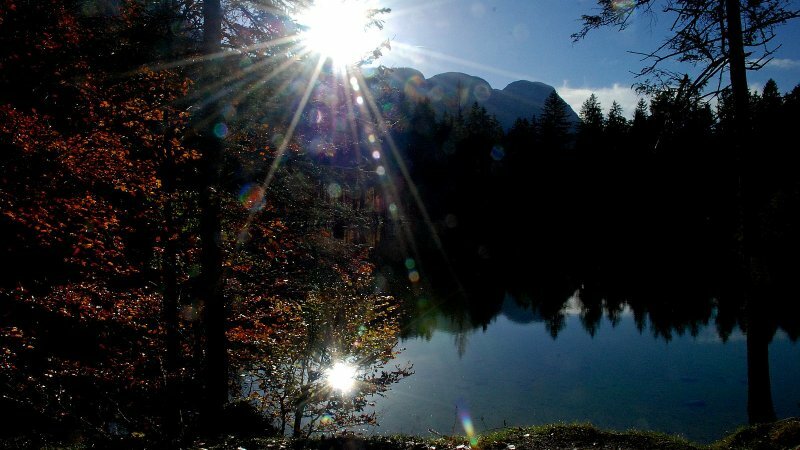 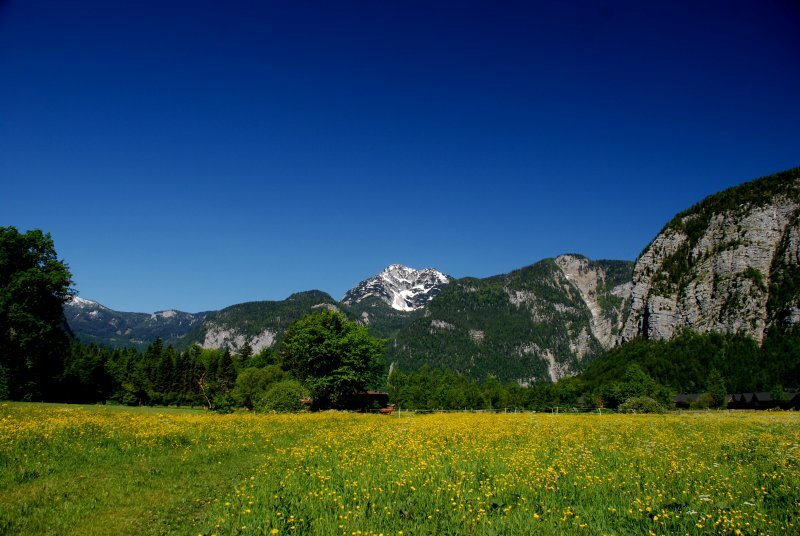 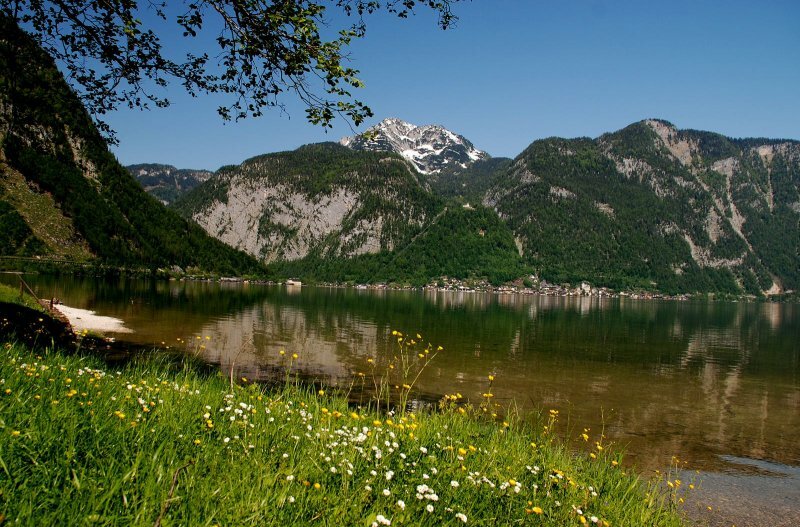 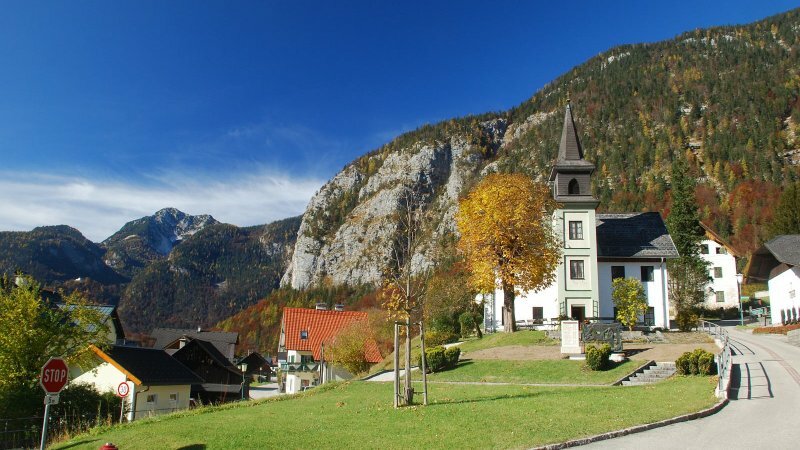 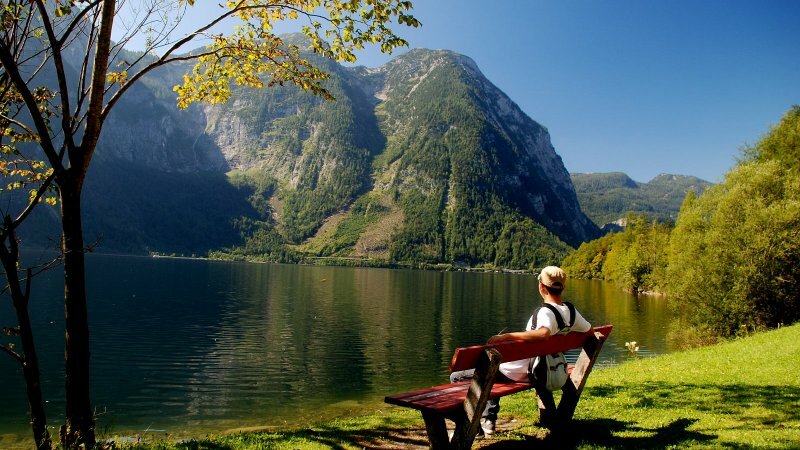 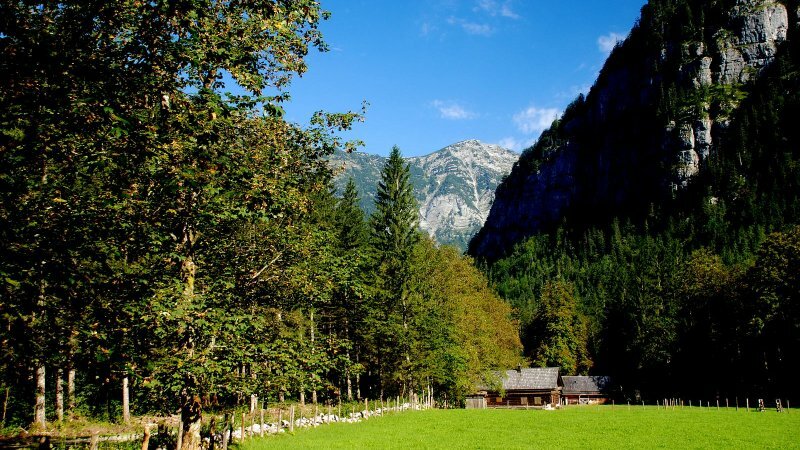 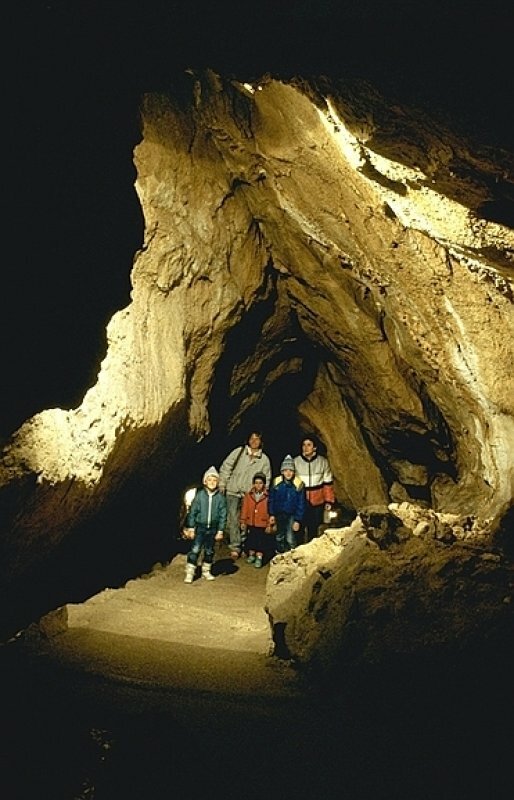 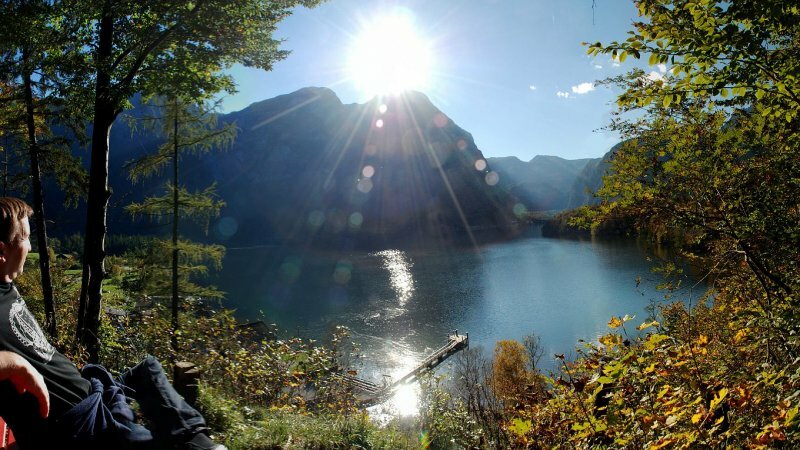 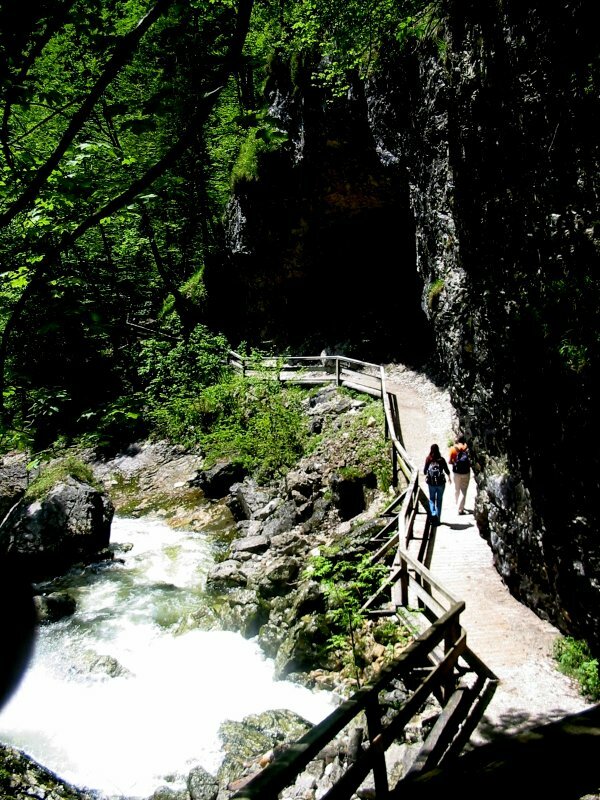 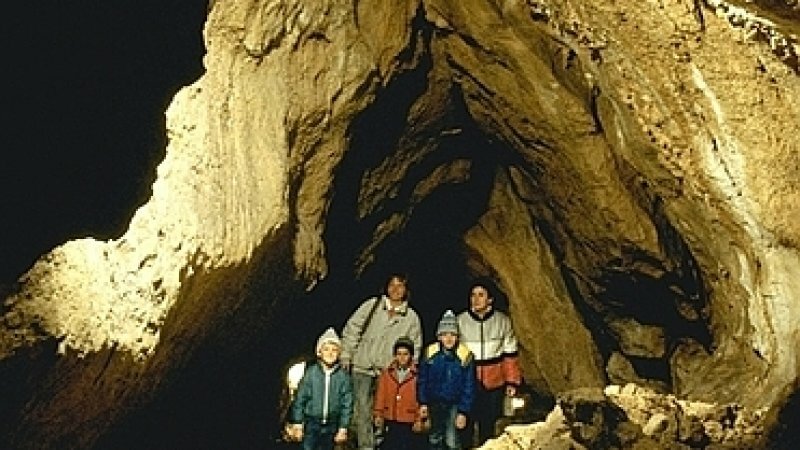 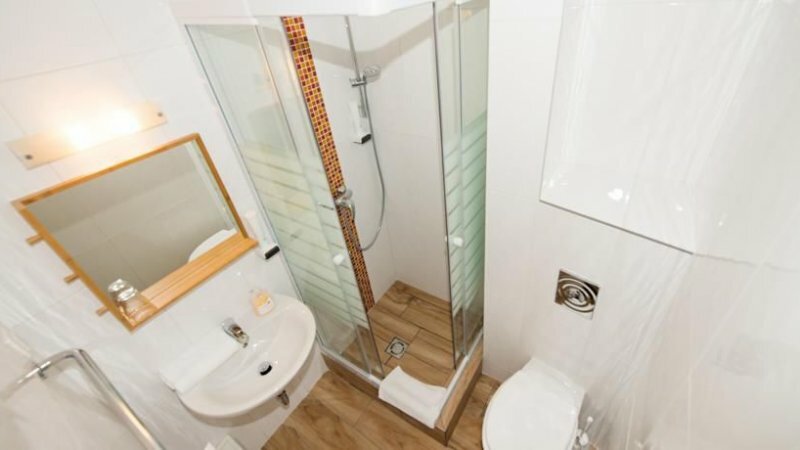 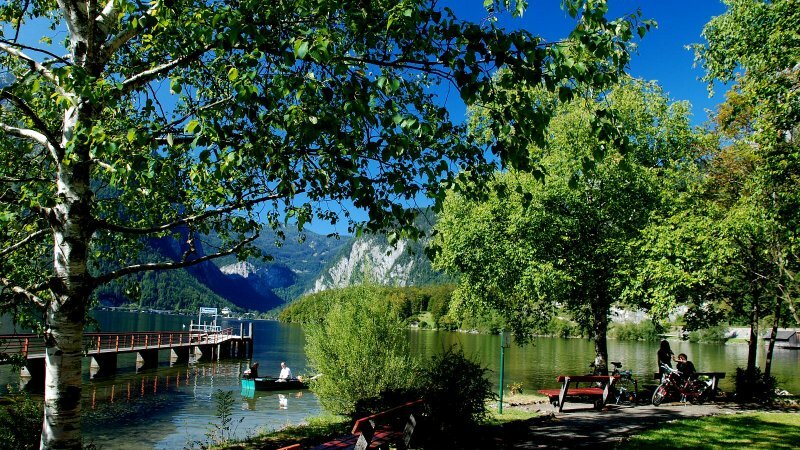 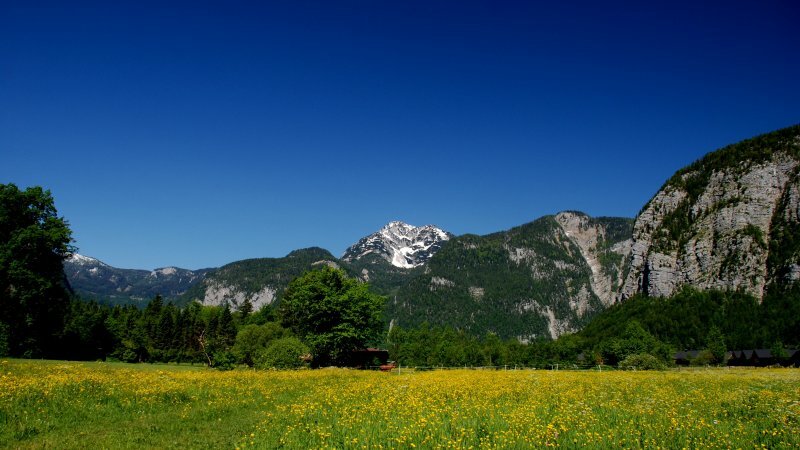 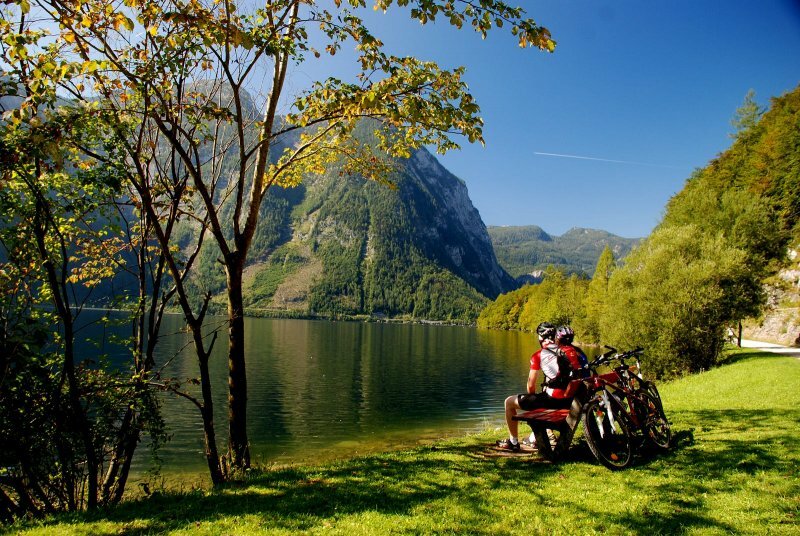 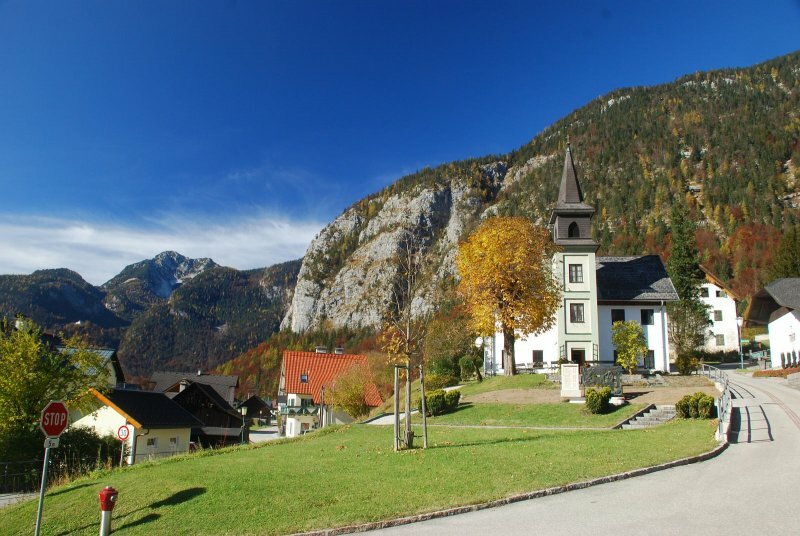 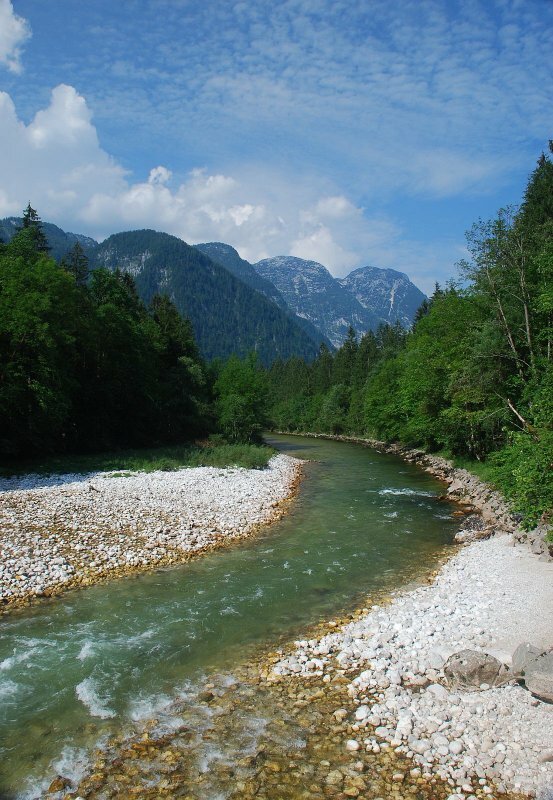 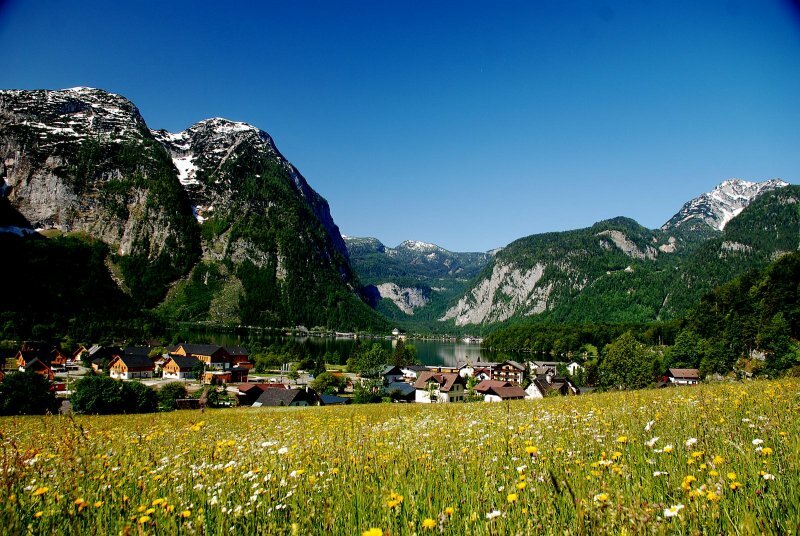 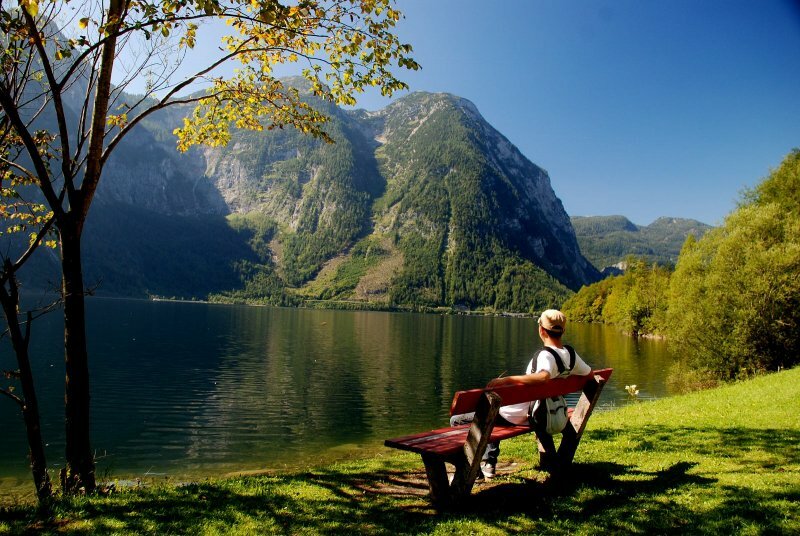 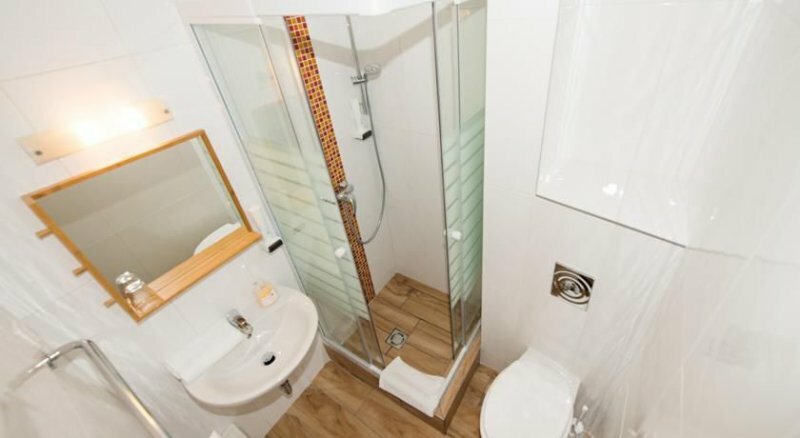 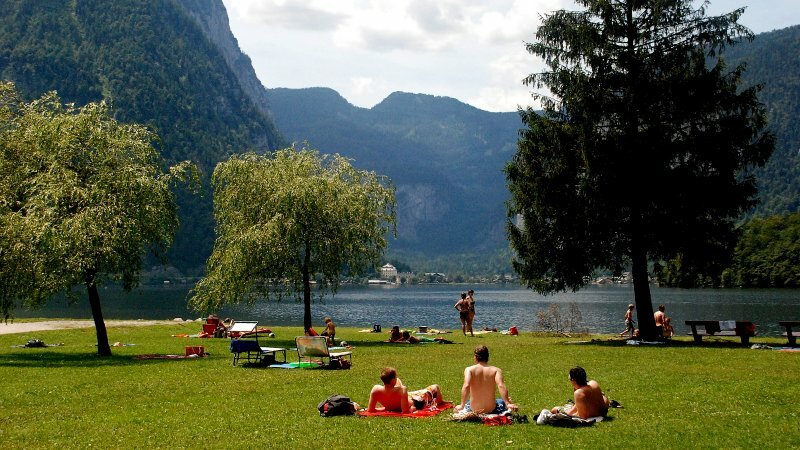 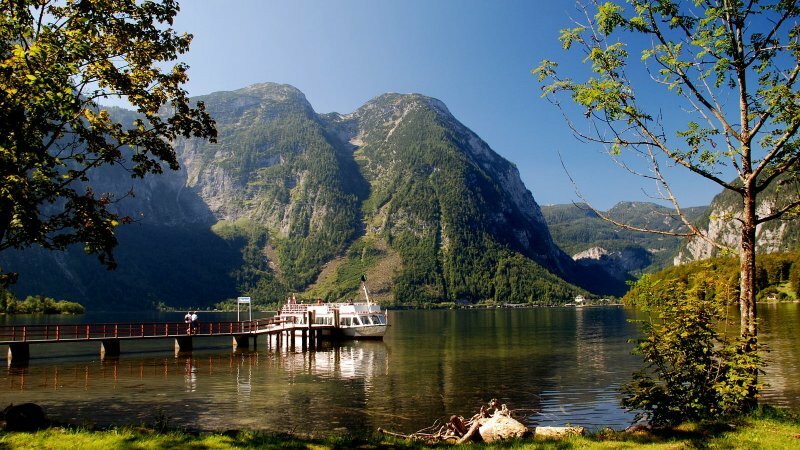 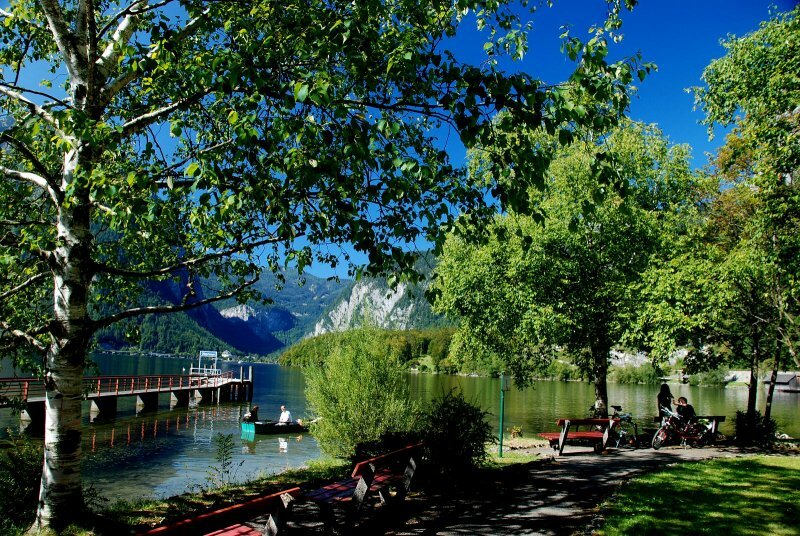 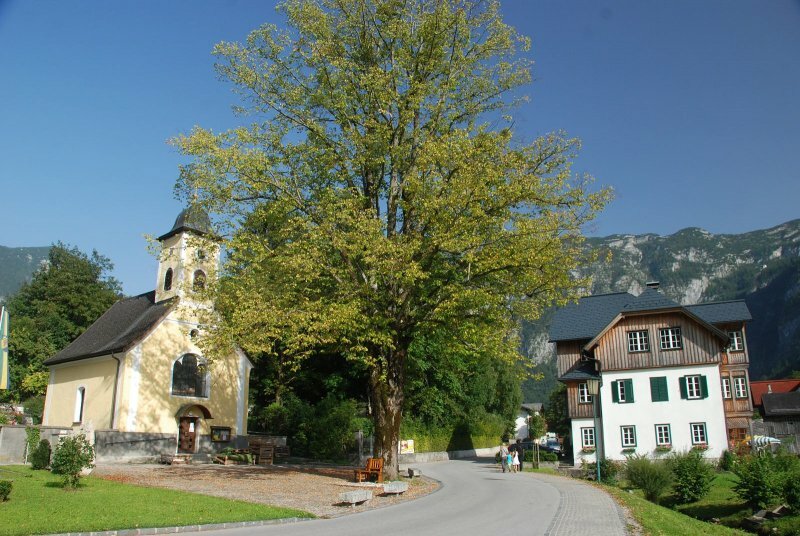 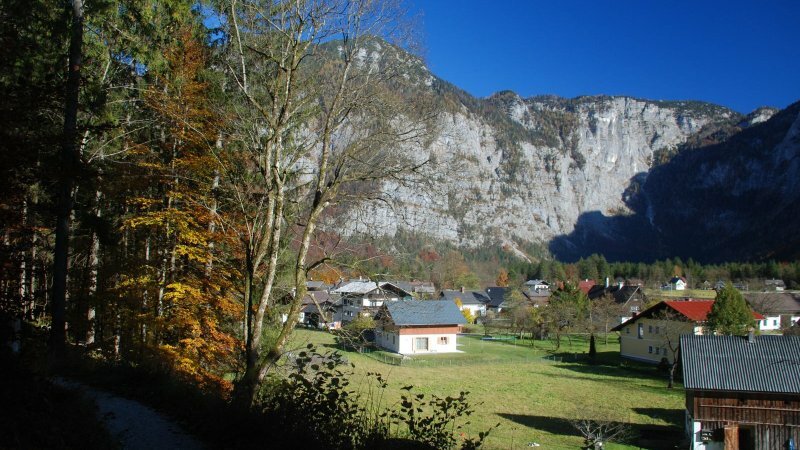 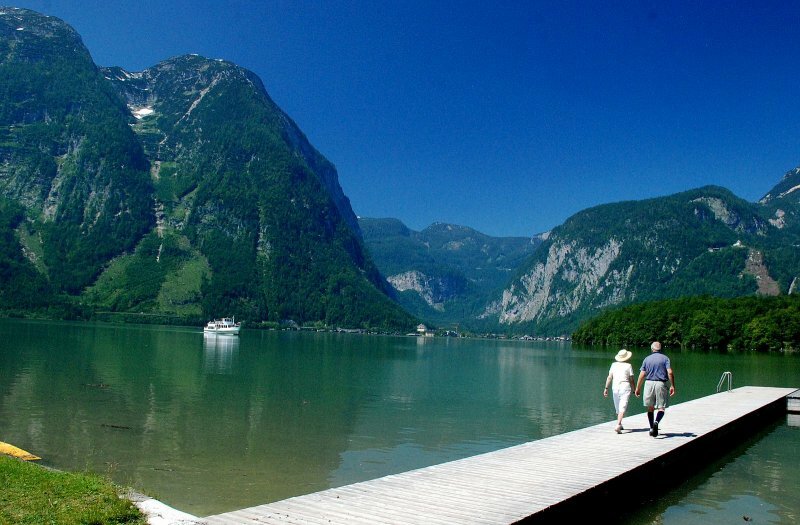 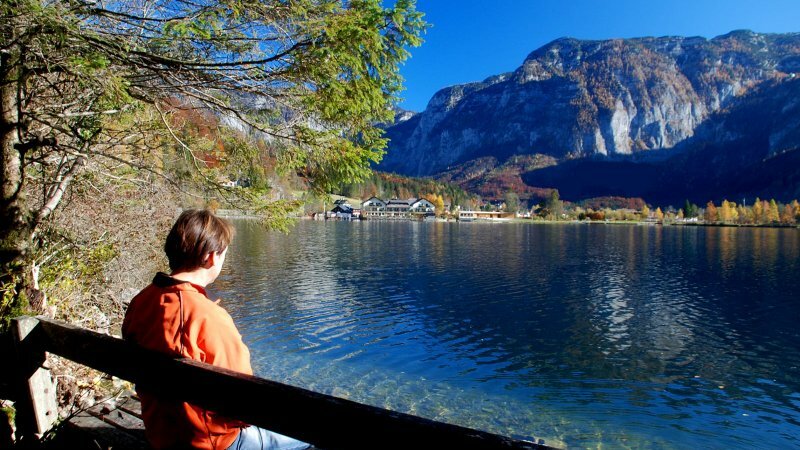 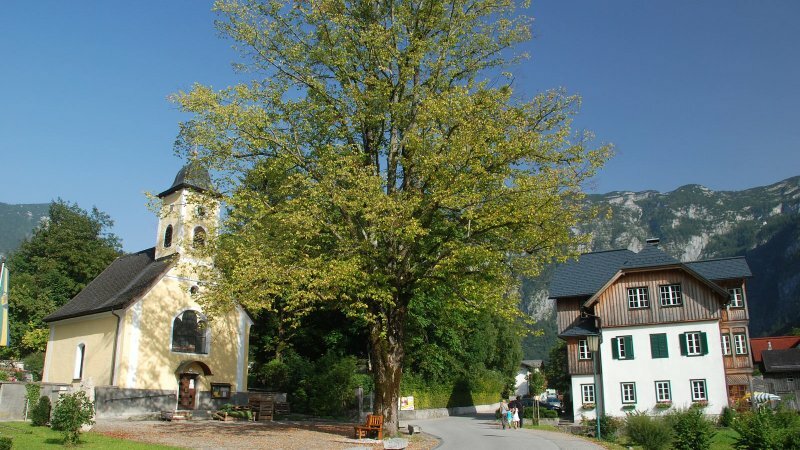 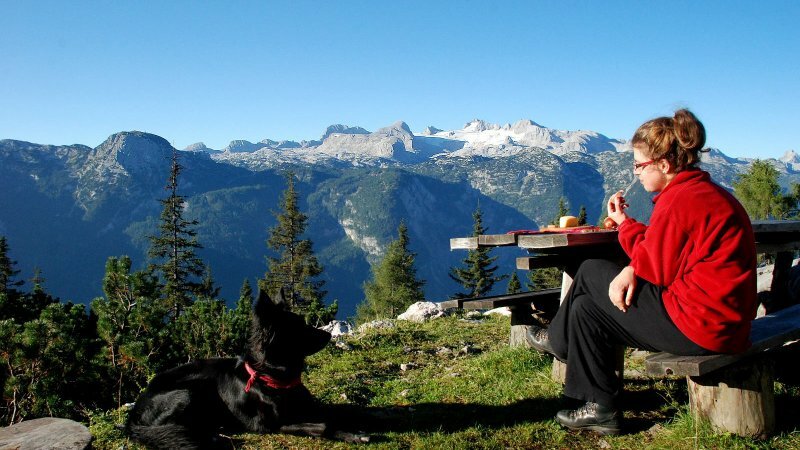 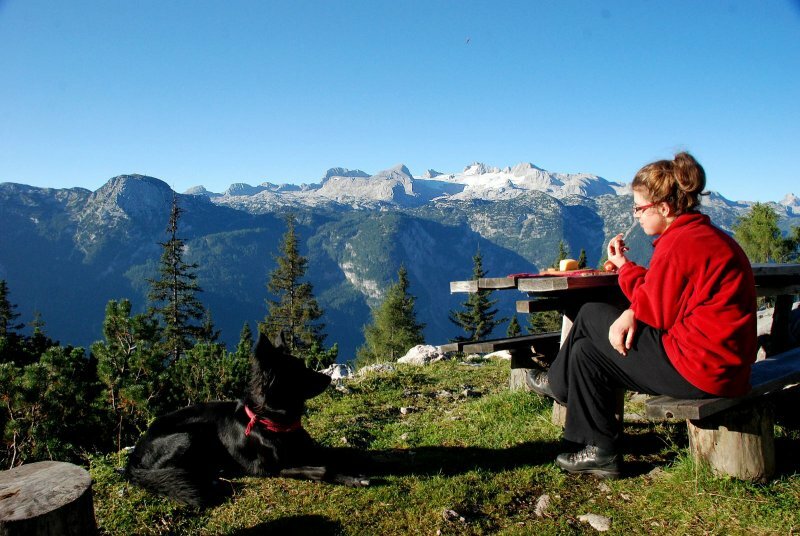 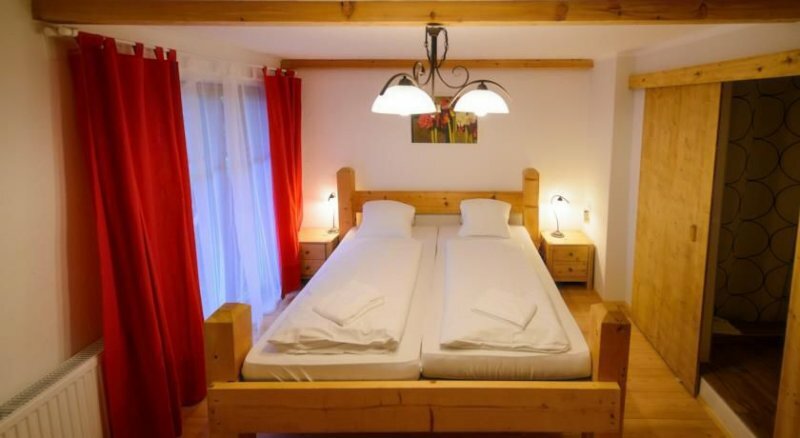 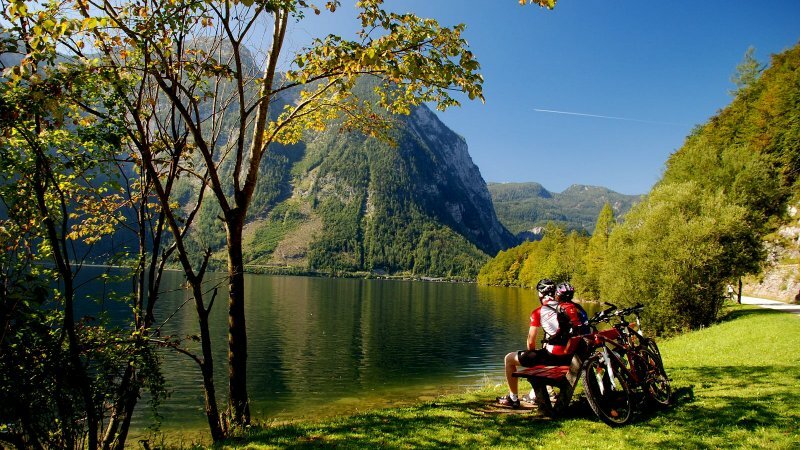 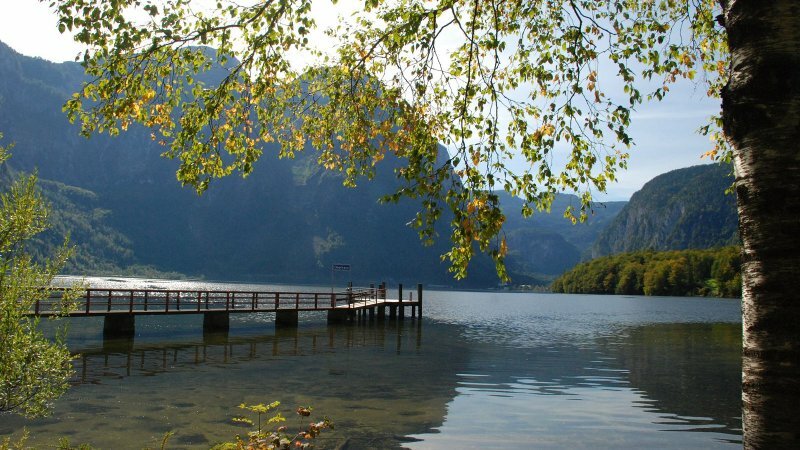 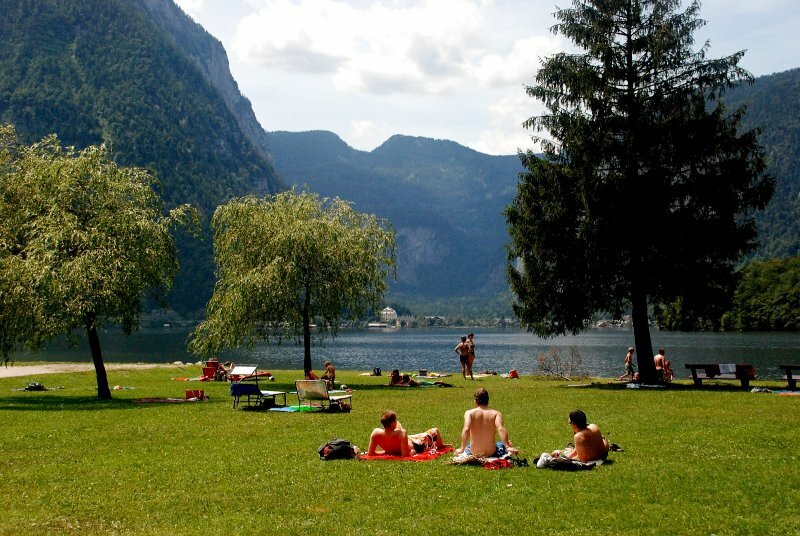 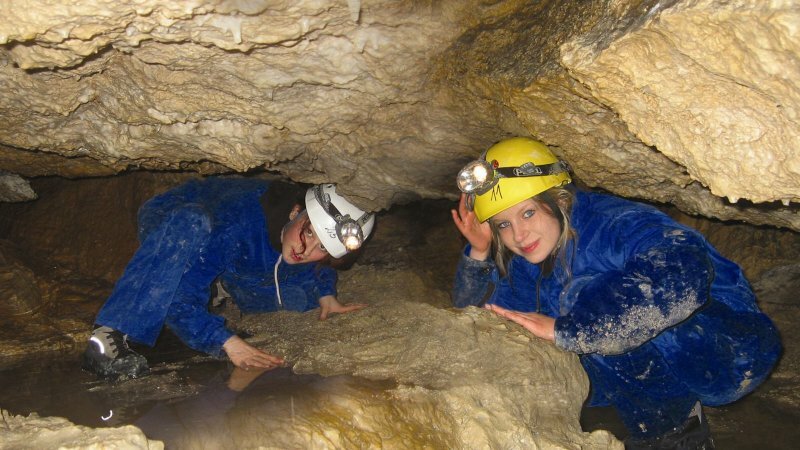 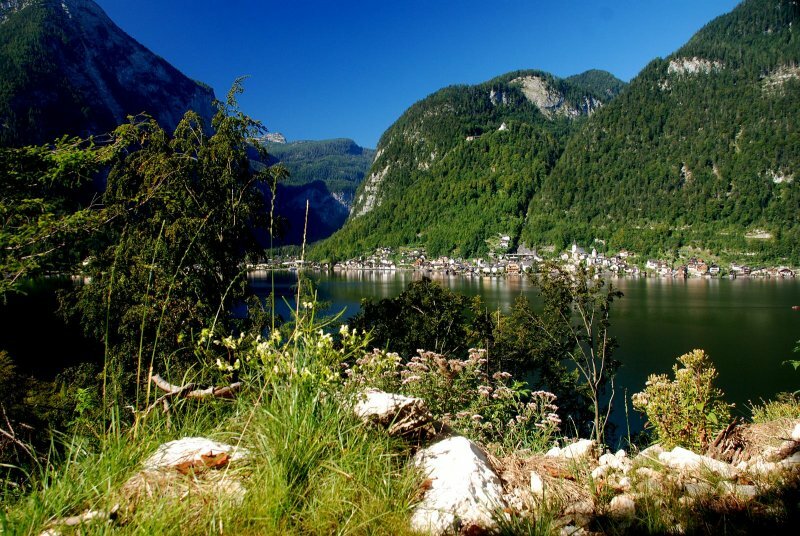 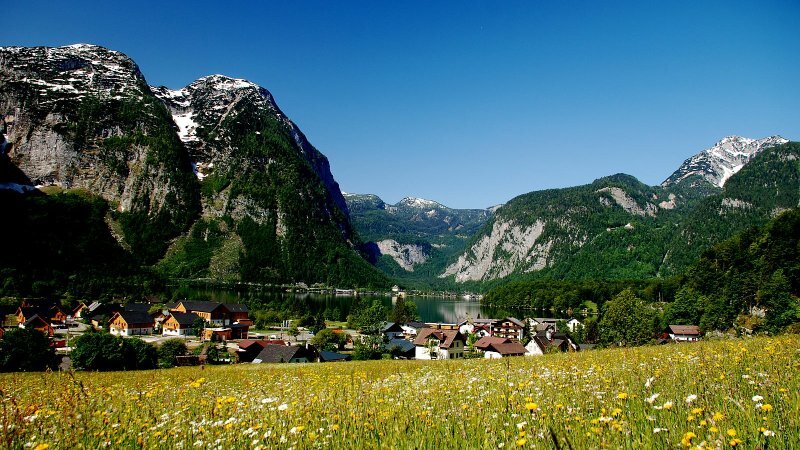 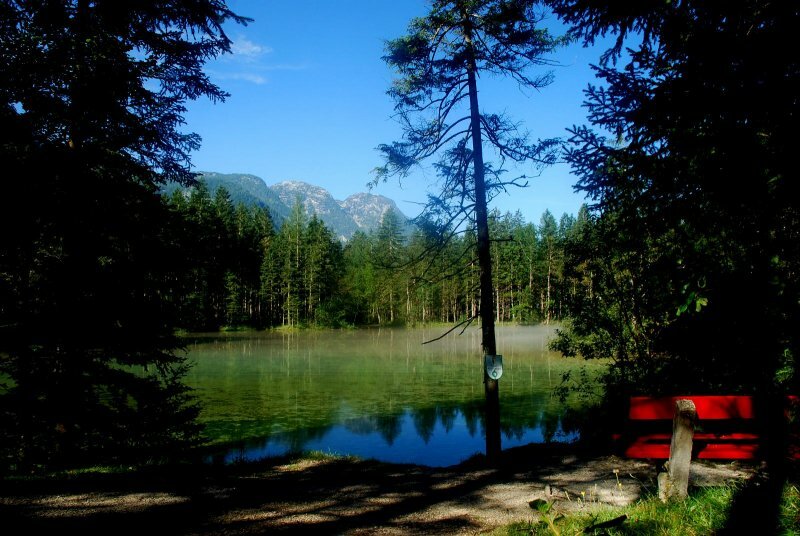 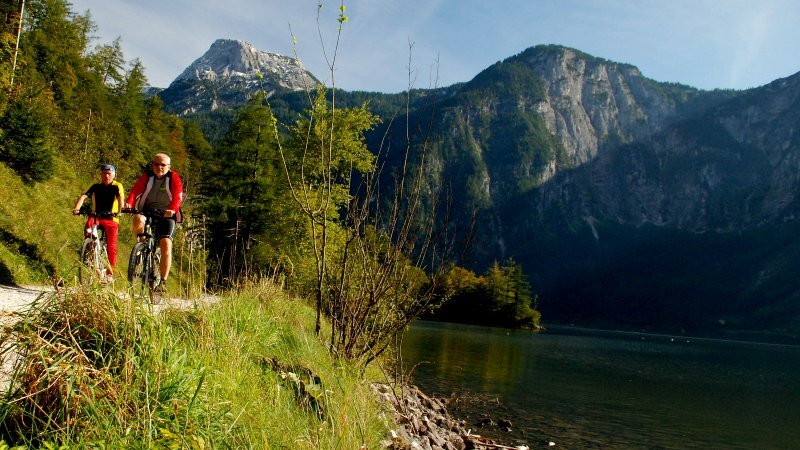 We wish you pleasant stay and to spend unforgettable vacation in Salzkammergut Inners Region. 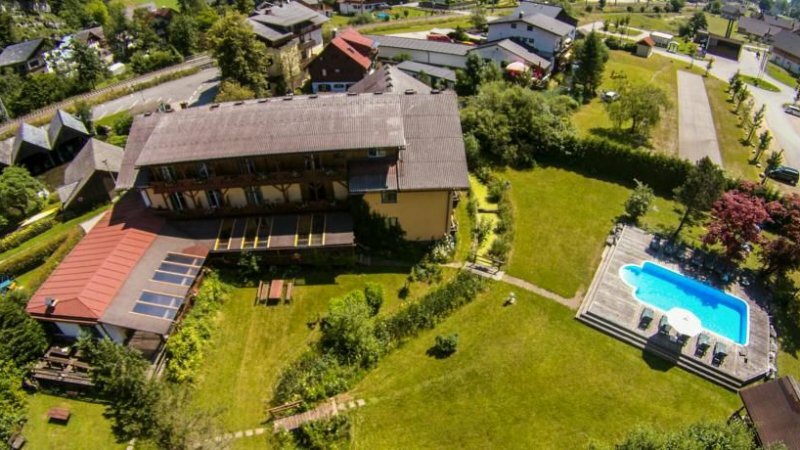 Book Seehotel am Hallstättersee now!